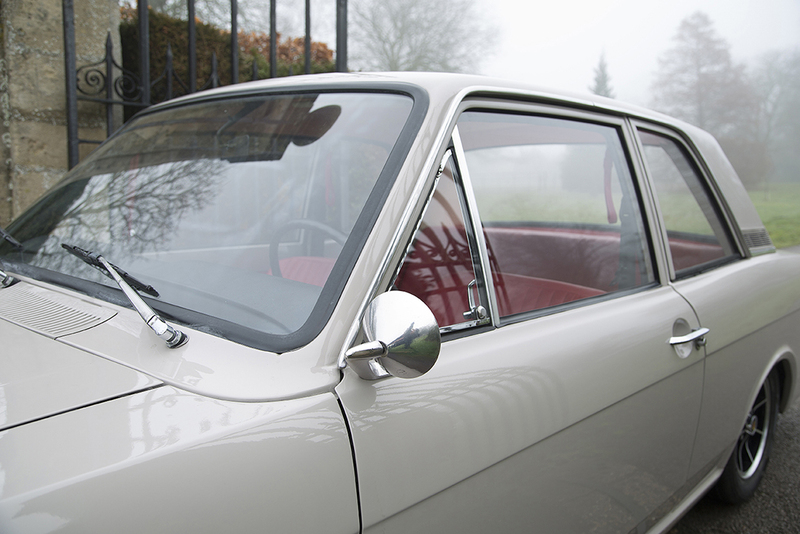 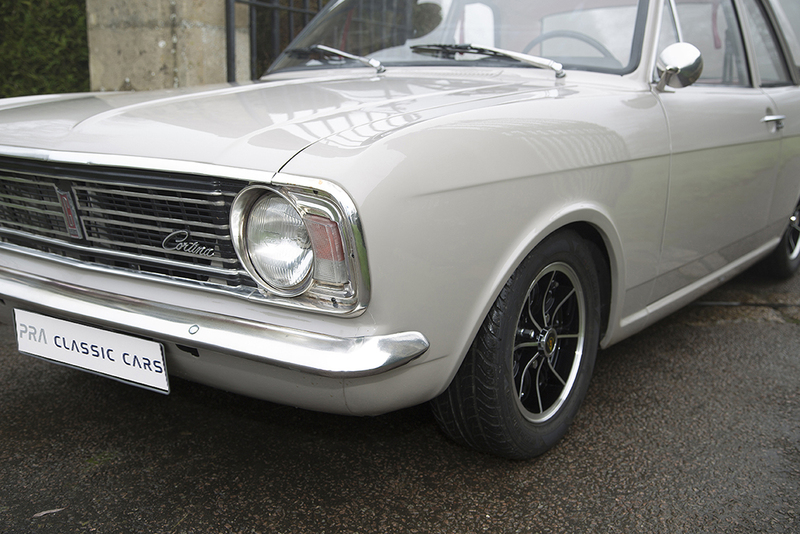 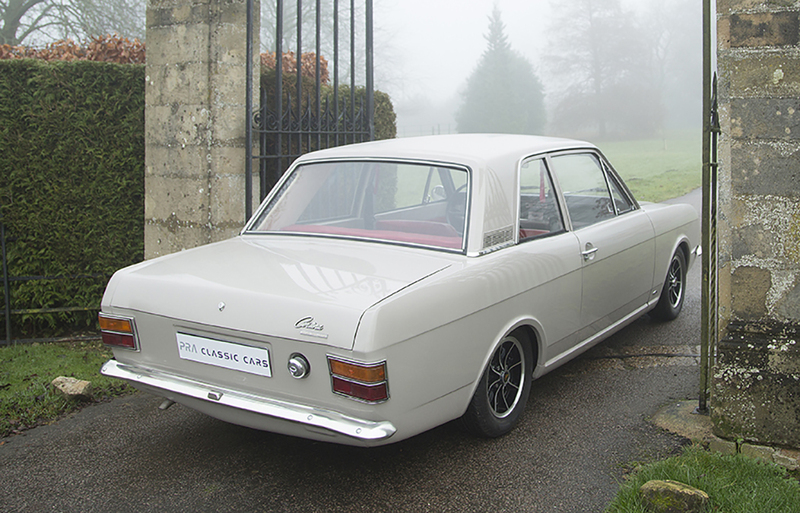 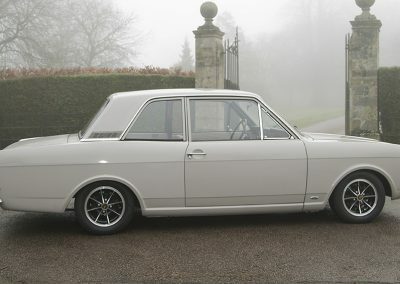 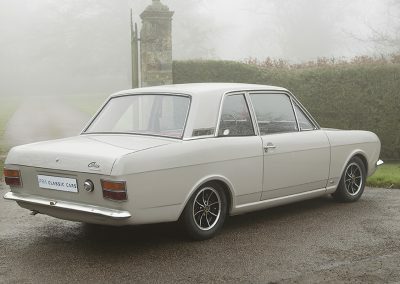 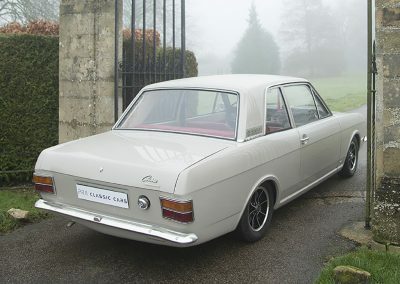 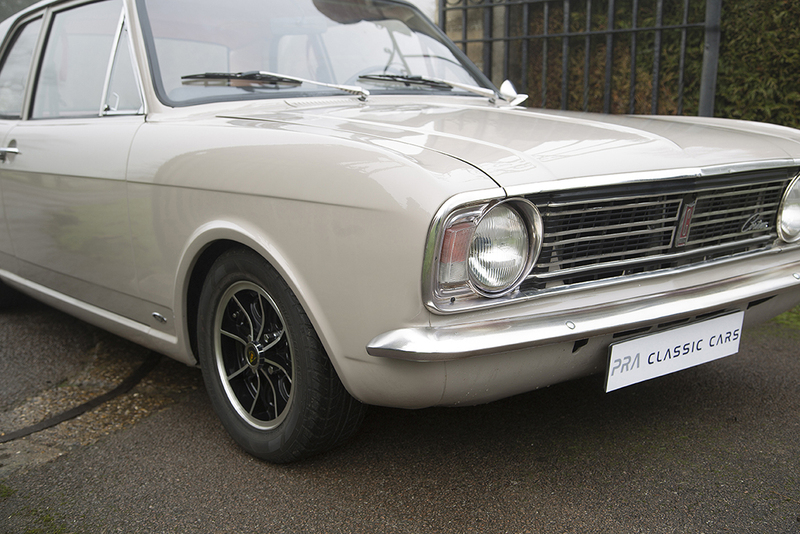 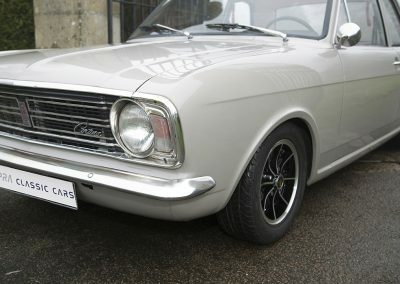 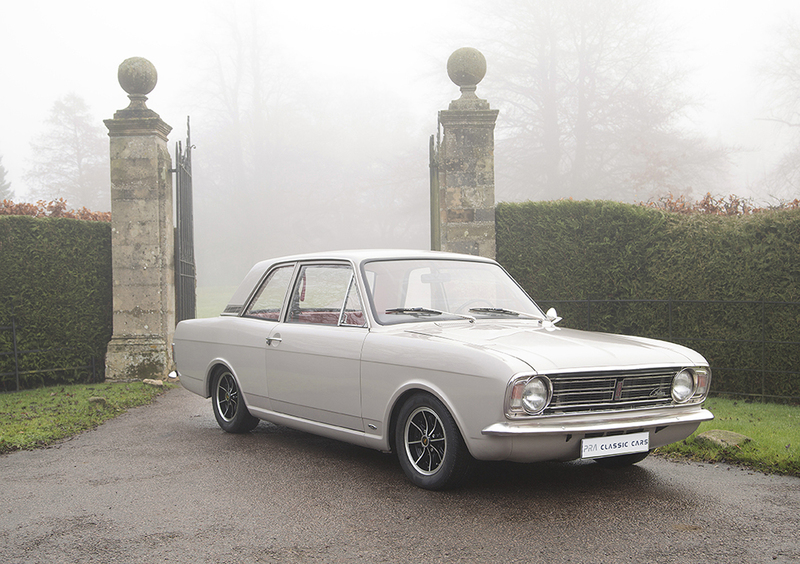 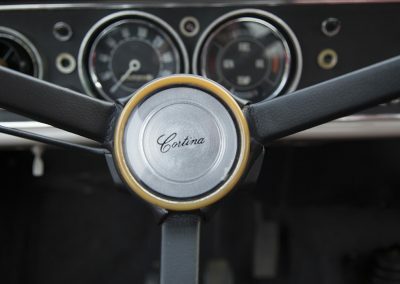 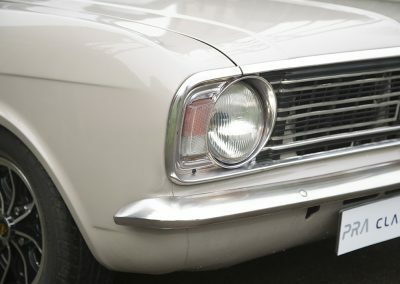 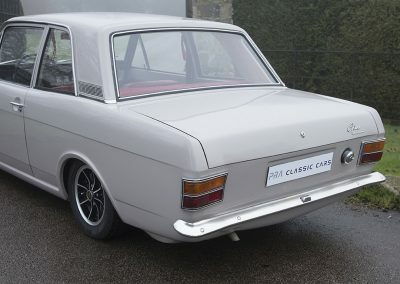 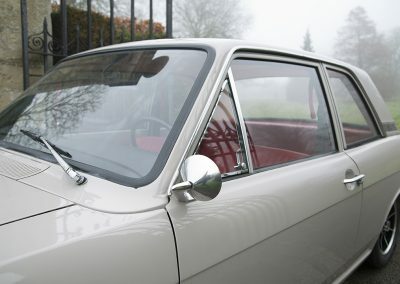 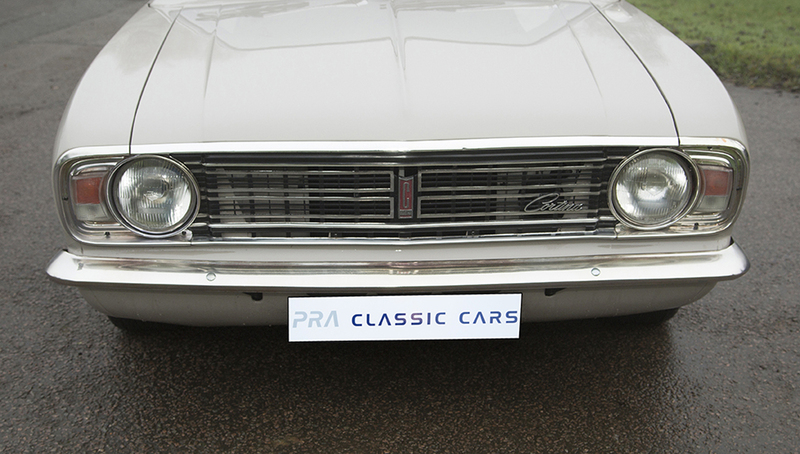 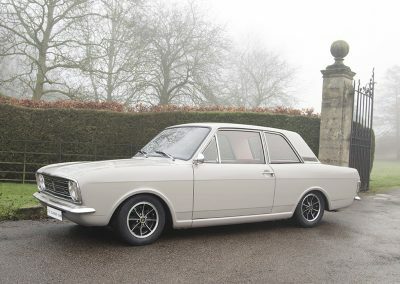 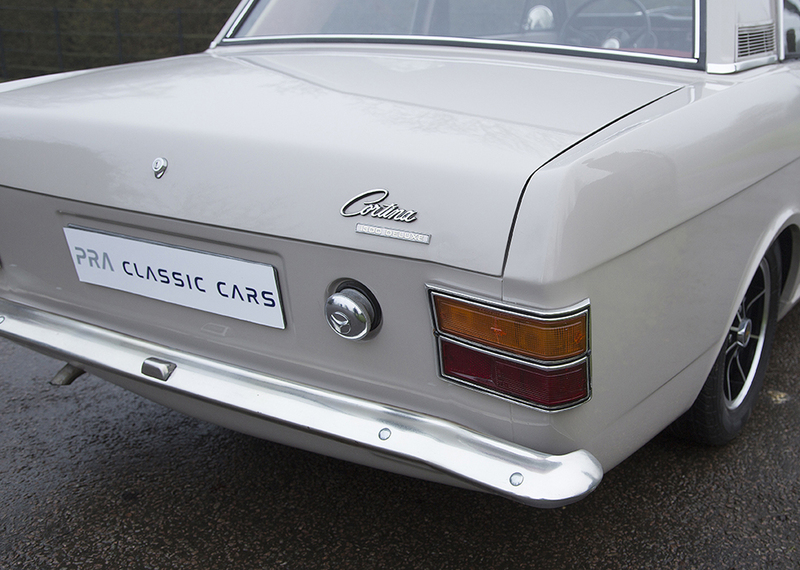 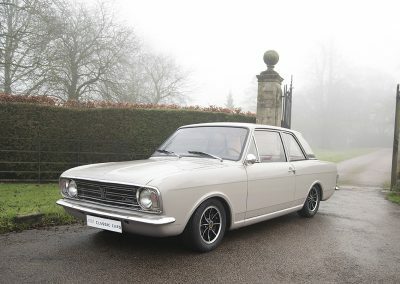 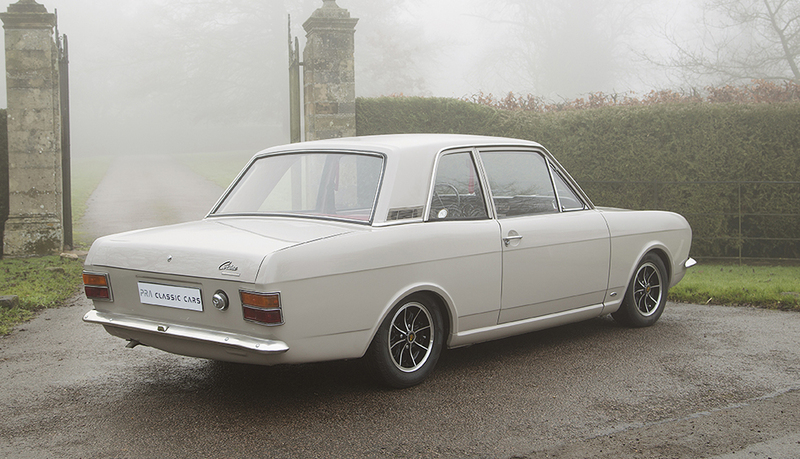 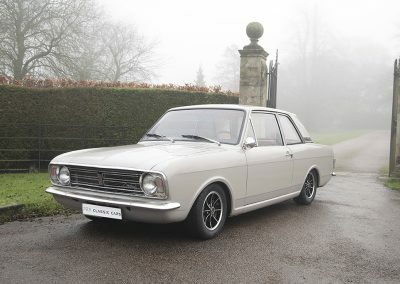 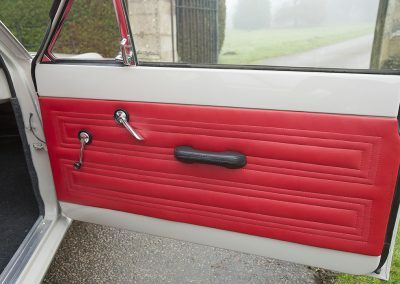 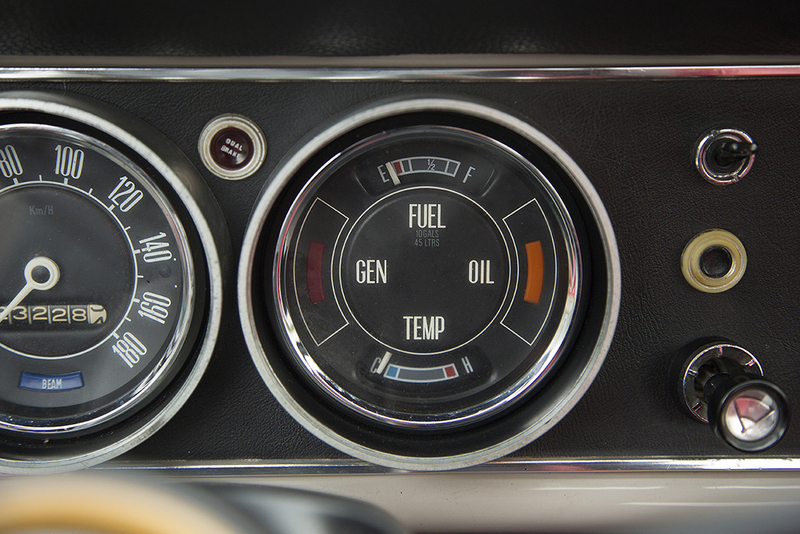 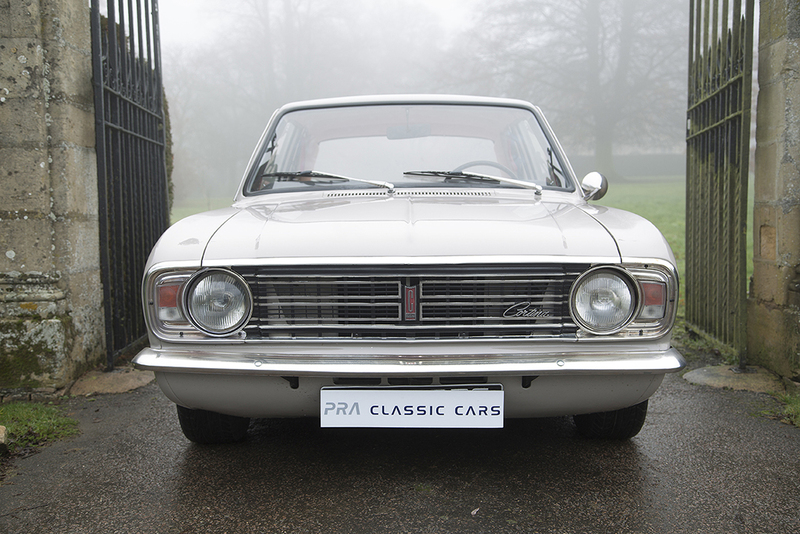 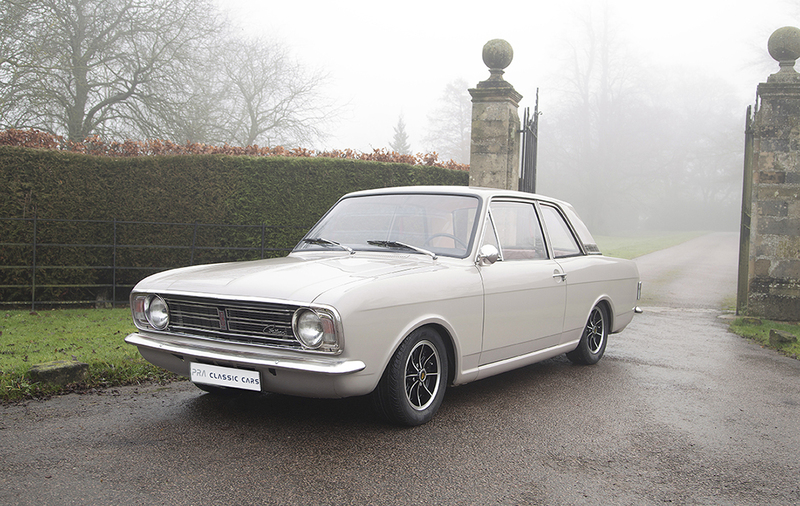 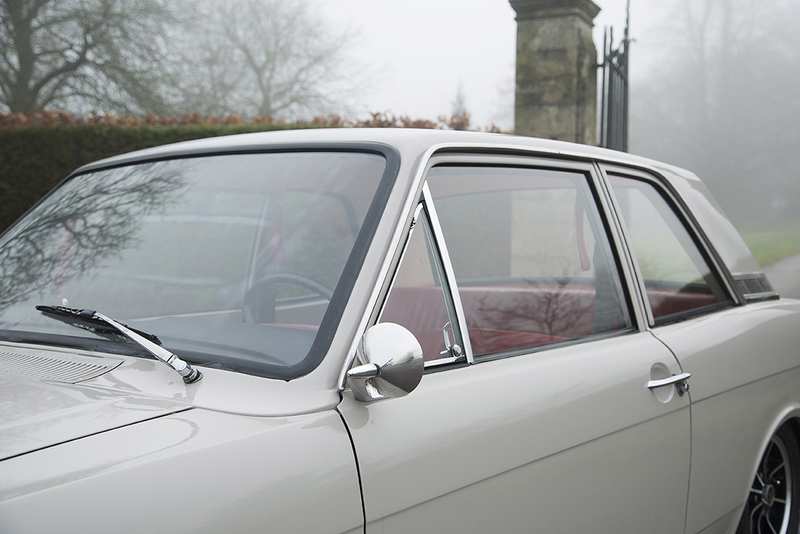 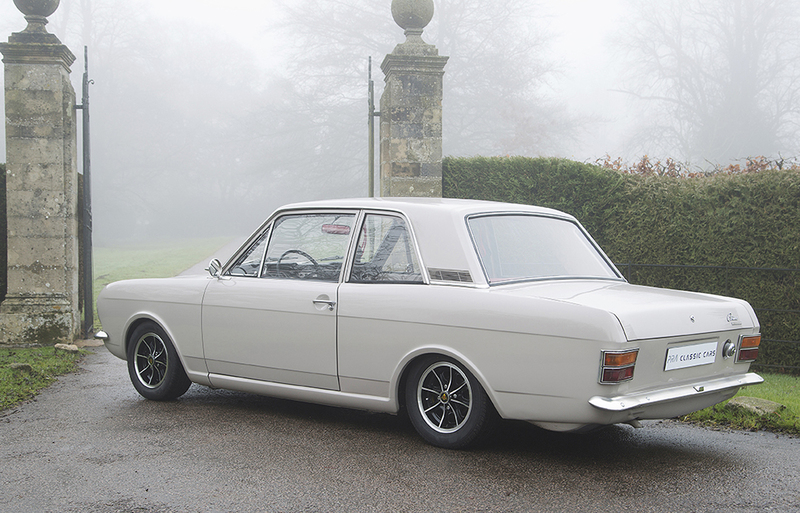 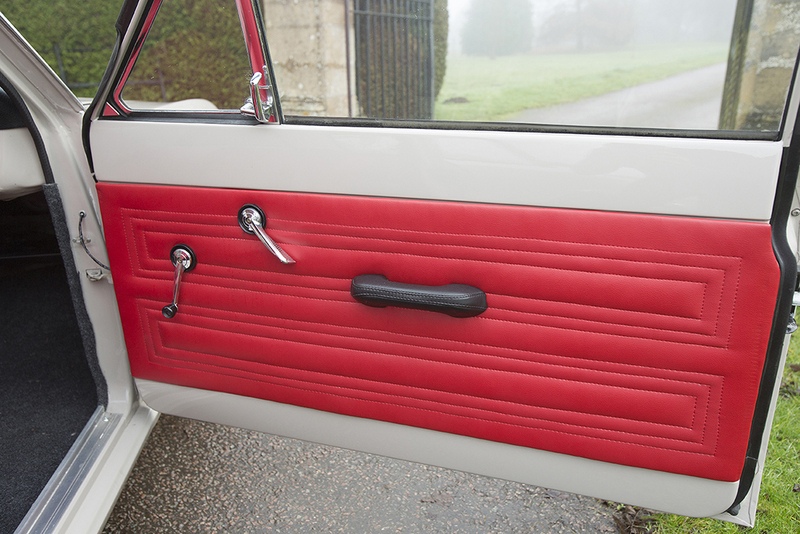 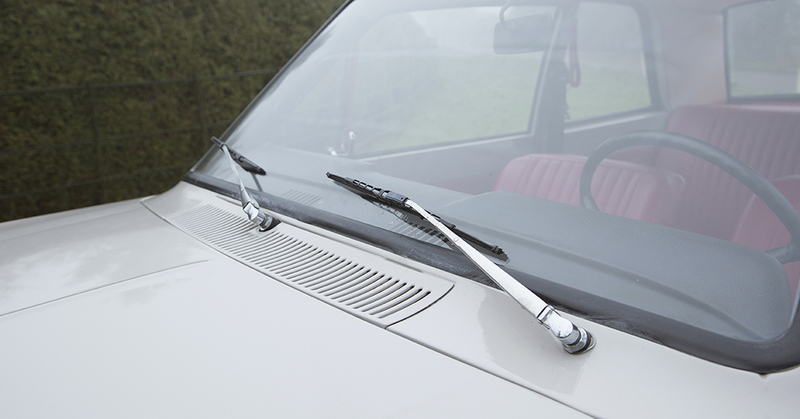 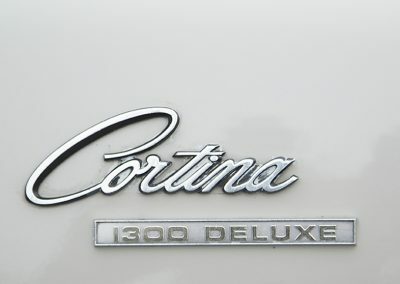 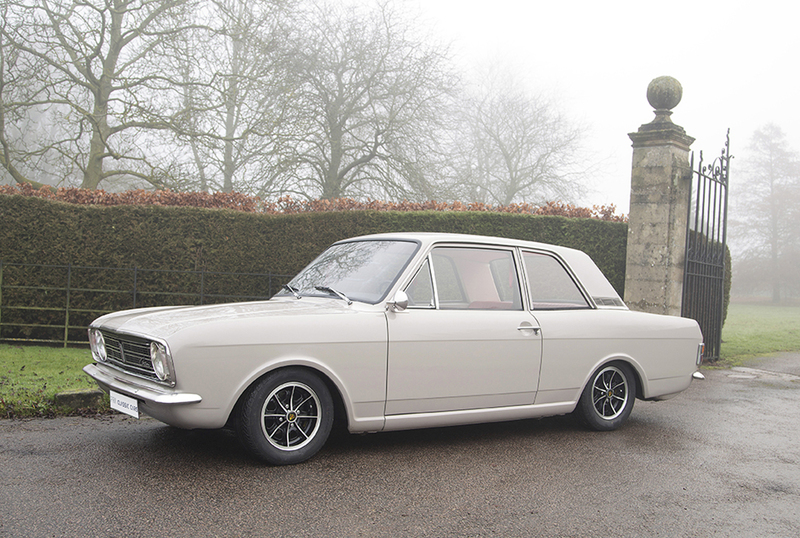 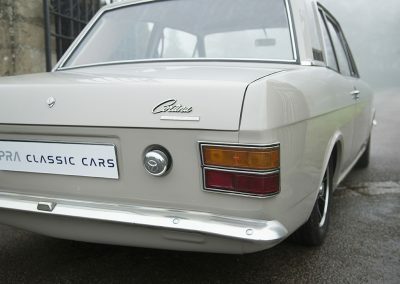 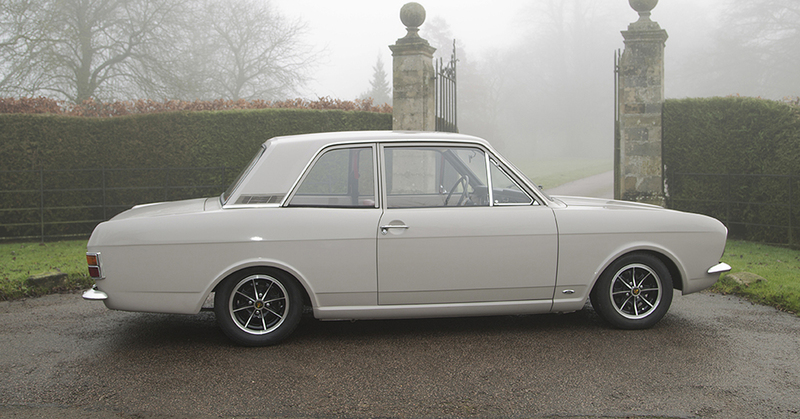 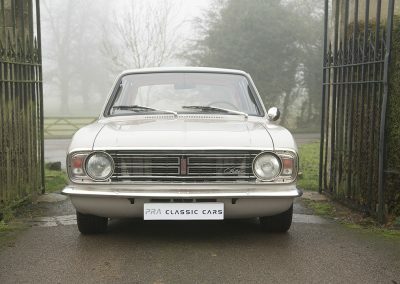 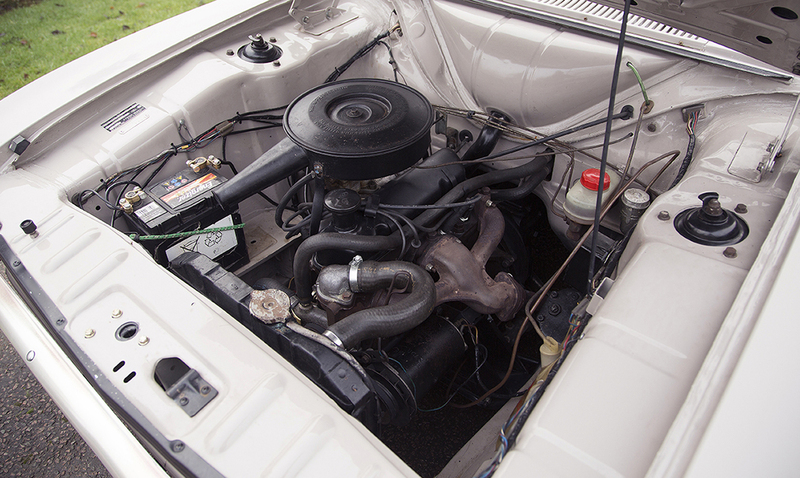 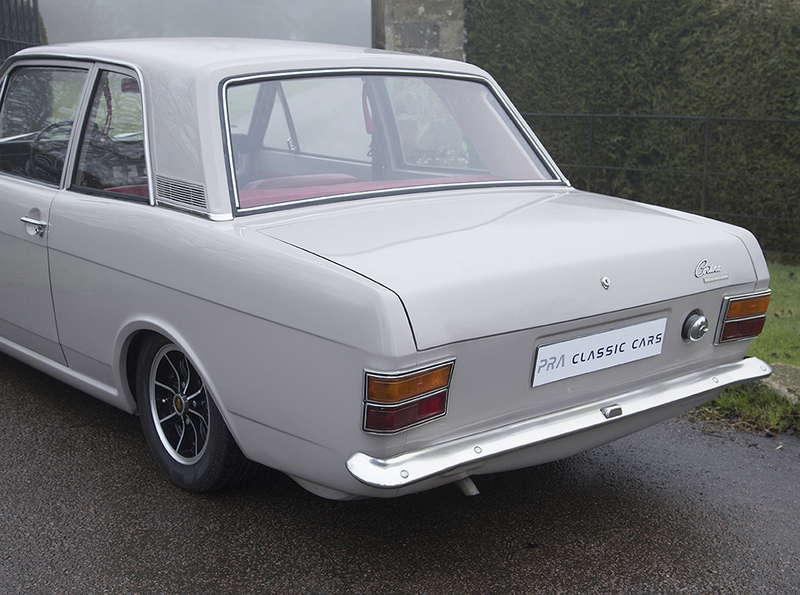 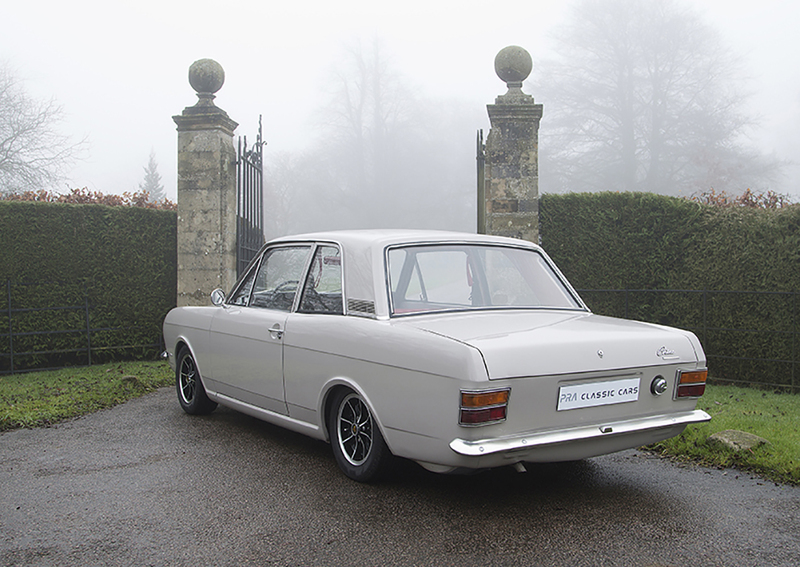 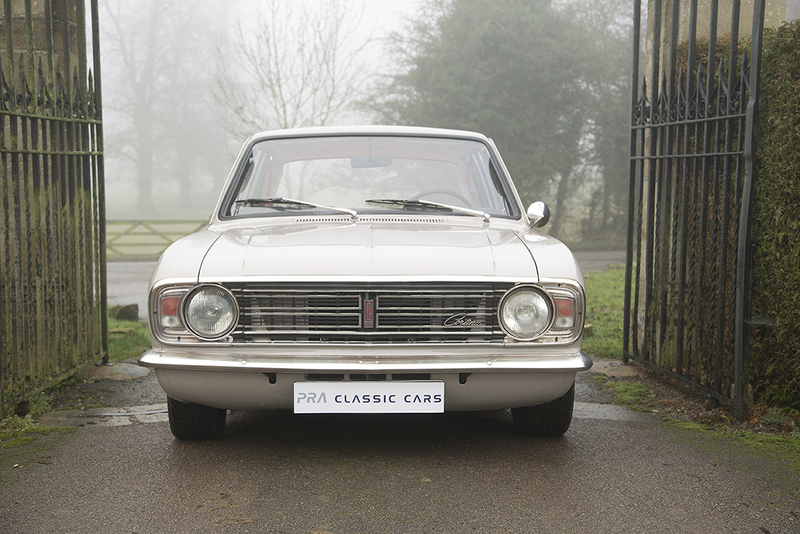 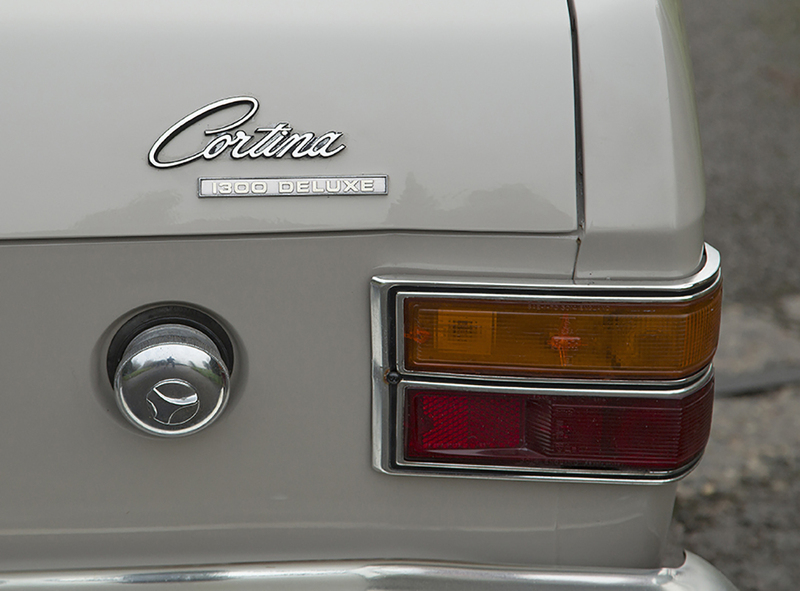 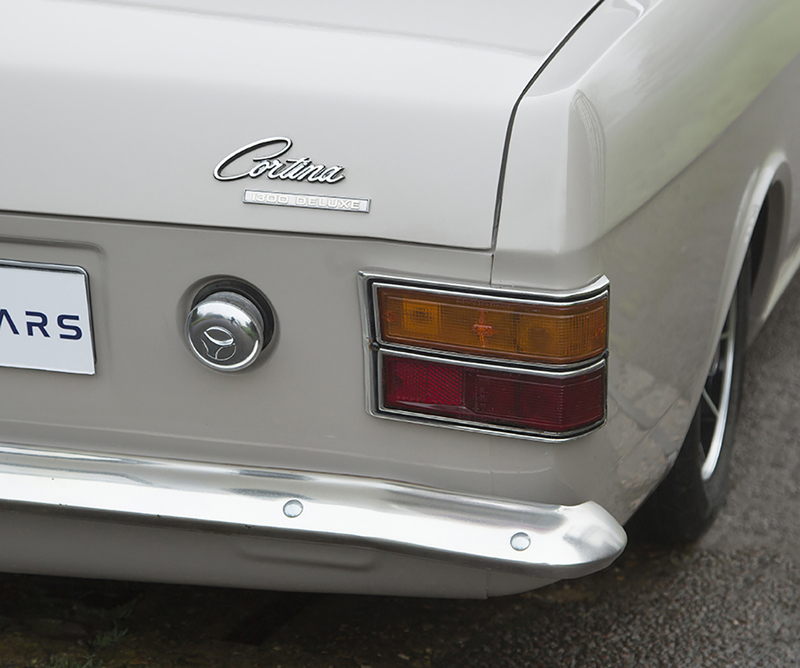 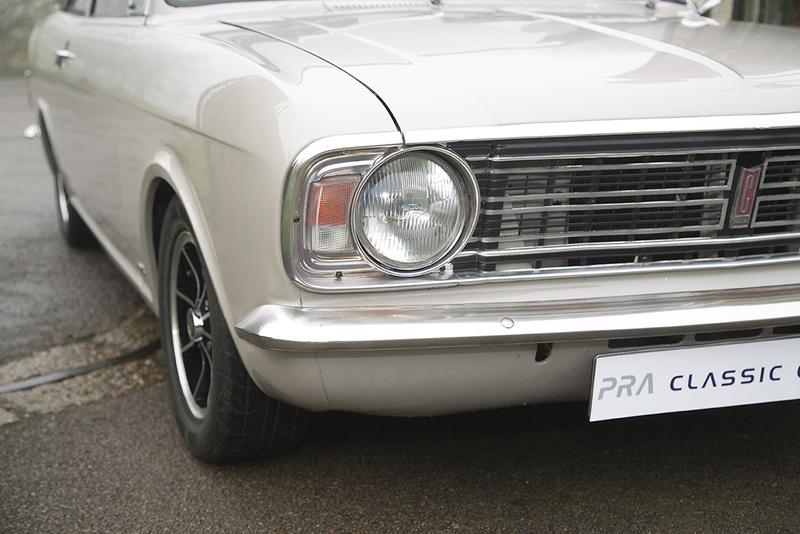 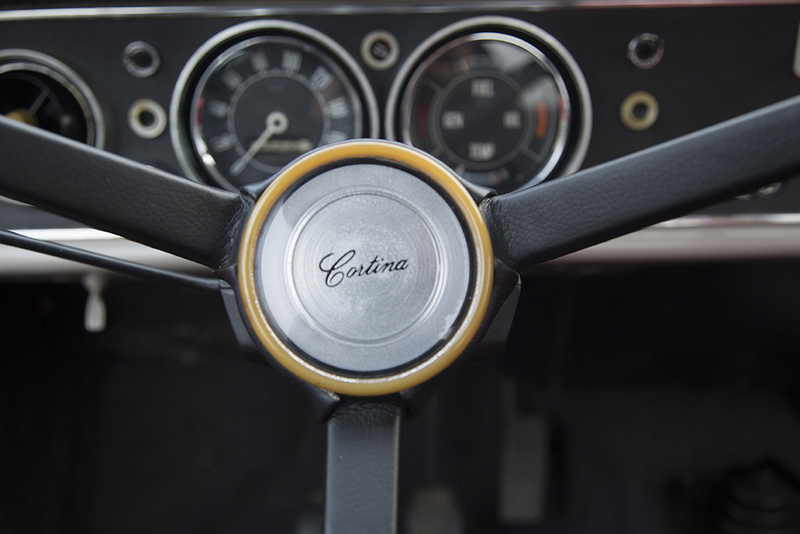 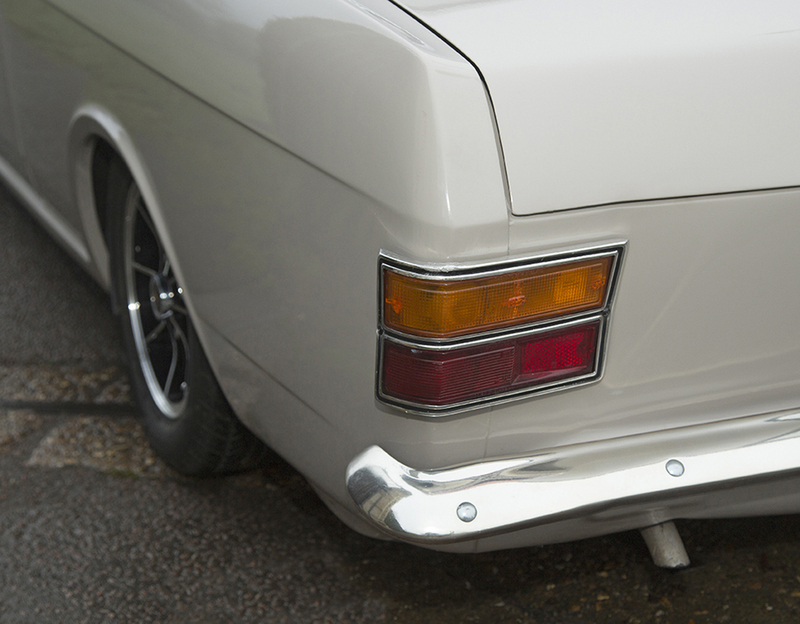 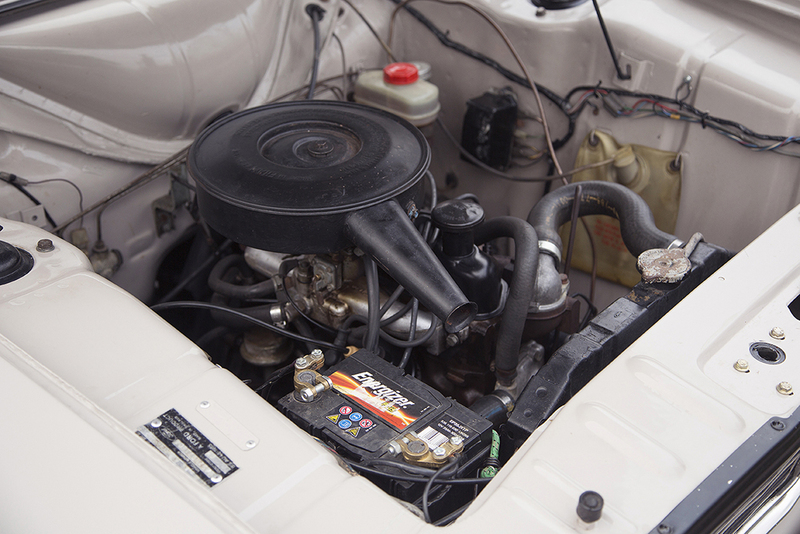 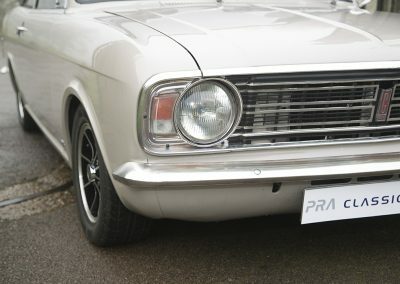 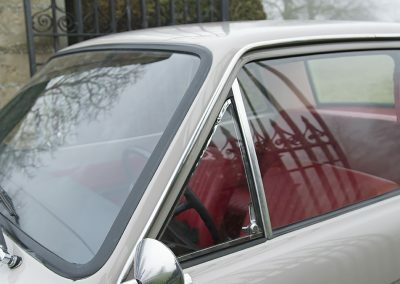 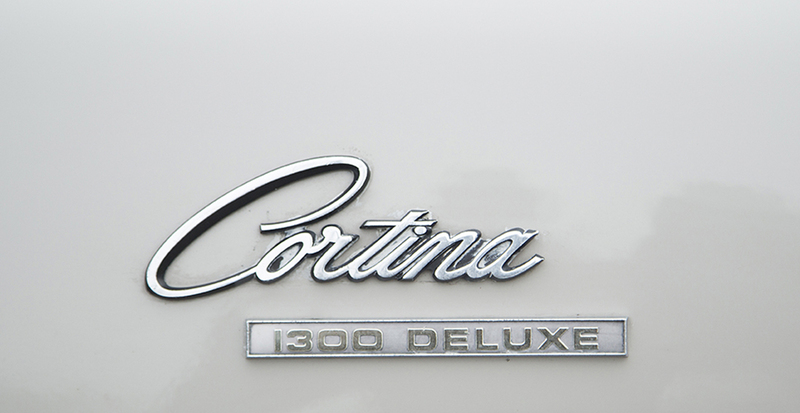 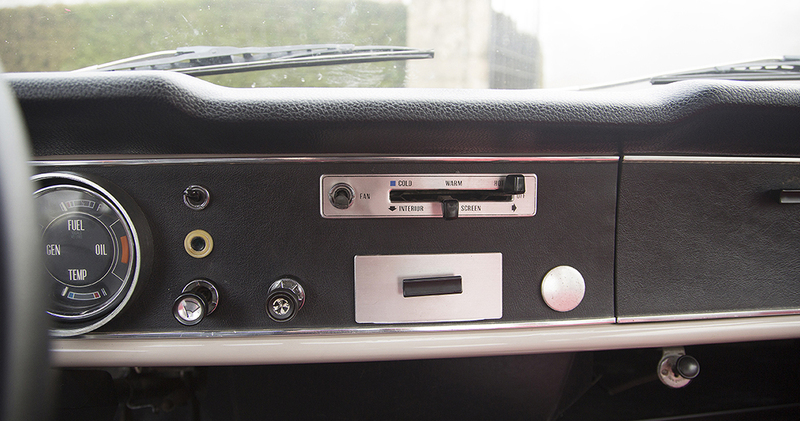 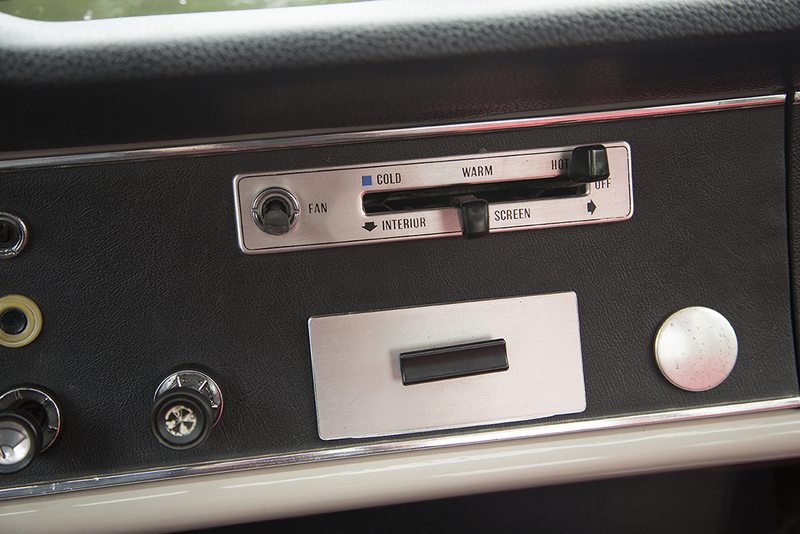 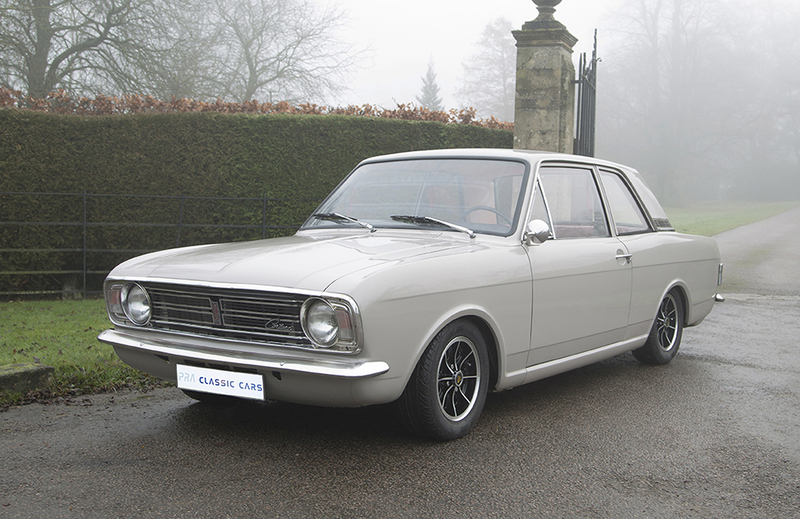 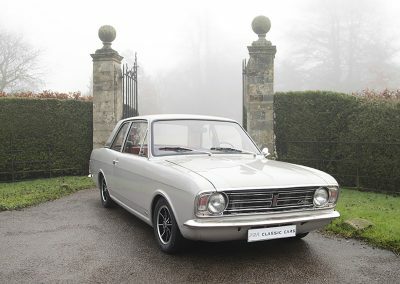 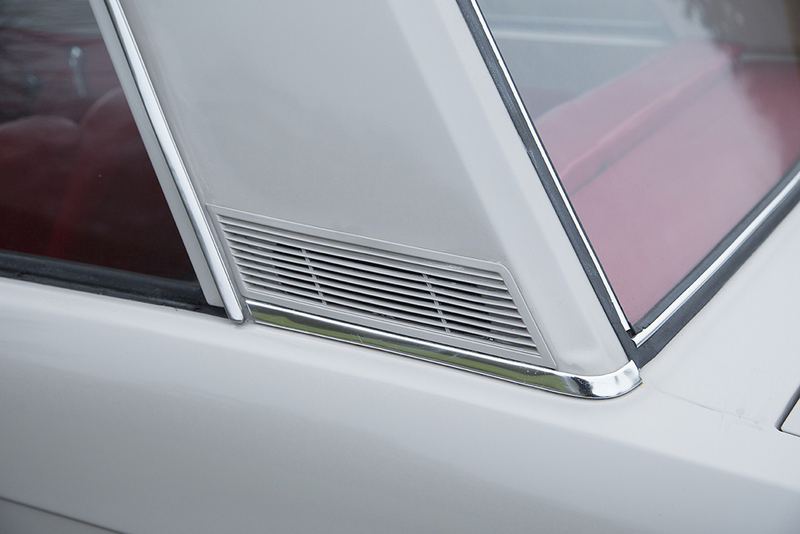 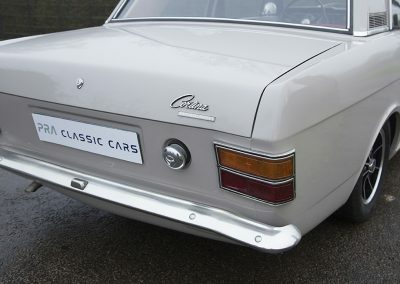 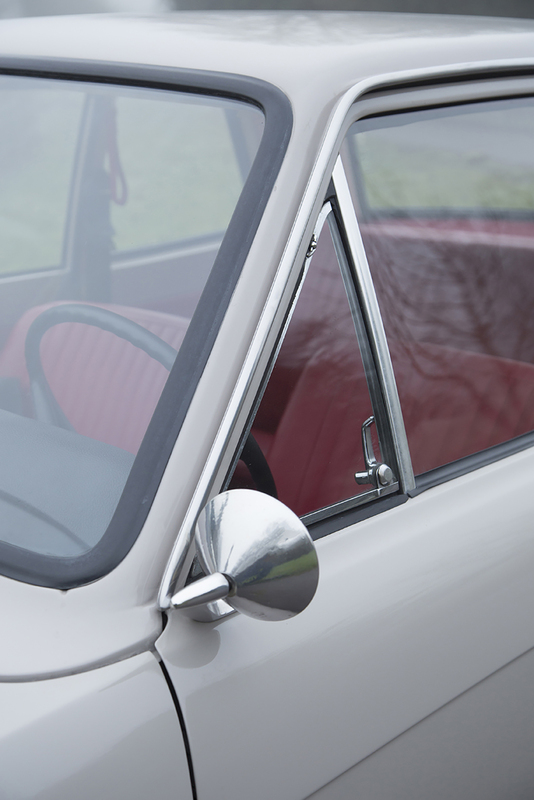 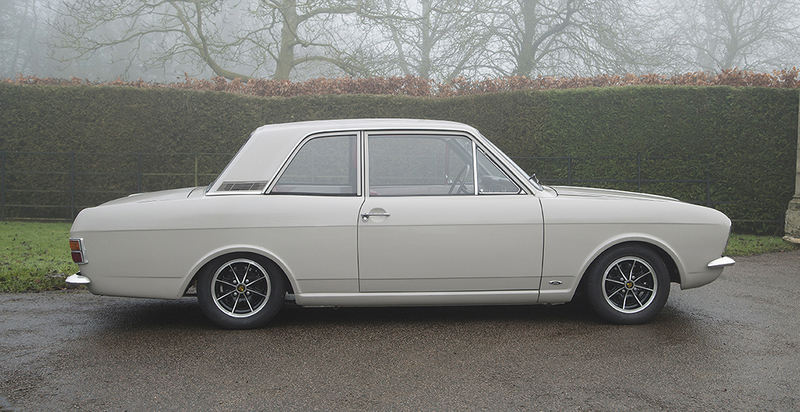 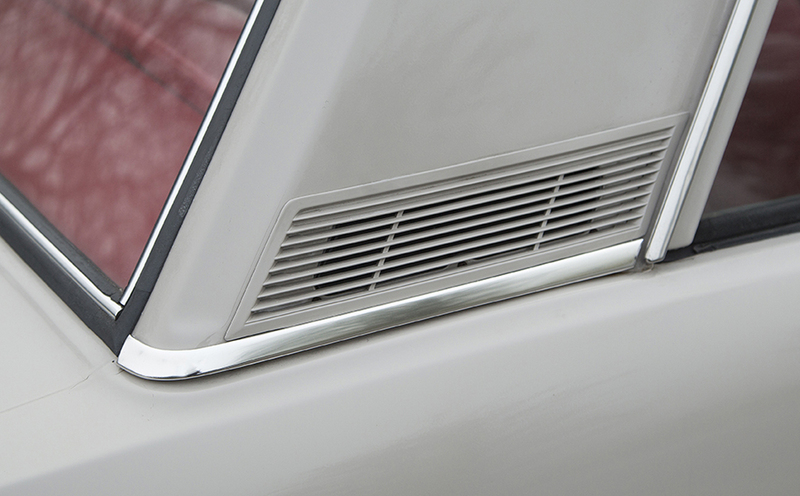 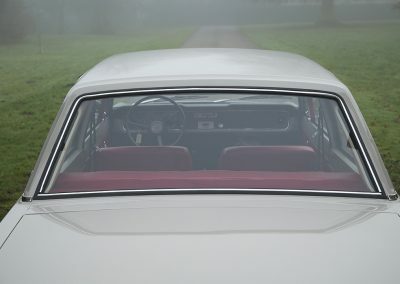 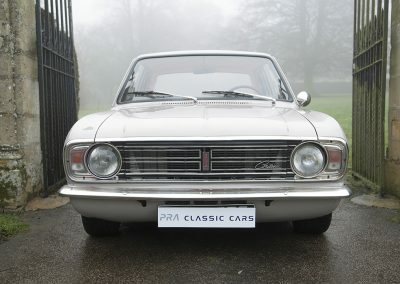 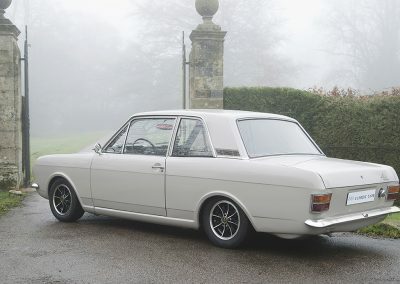 A beautifully presented and recently restored 1968 Ford Cortina MK11 1300 Deluxe 2 door. 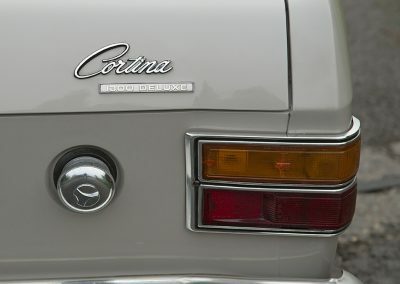 Imported from Austria last year where she has spent her entire life. 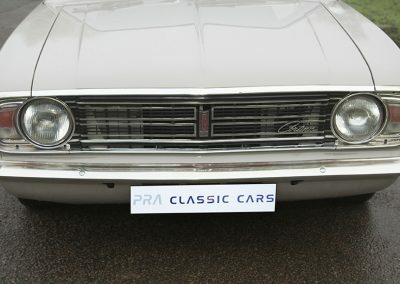 Produced at Dagenham in July 1968 as a 69 model year and exported, she has now come home and ready to be loved and enjoyed at car shows or the Goodwood Revival. 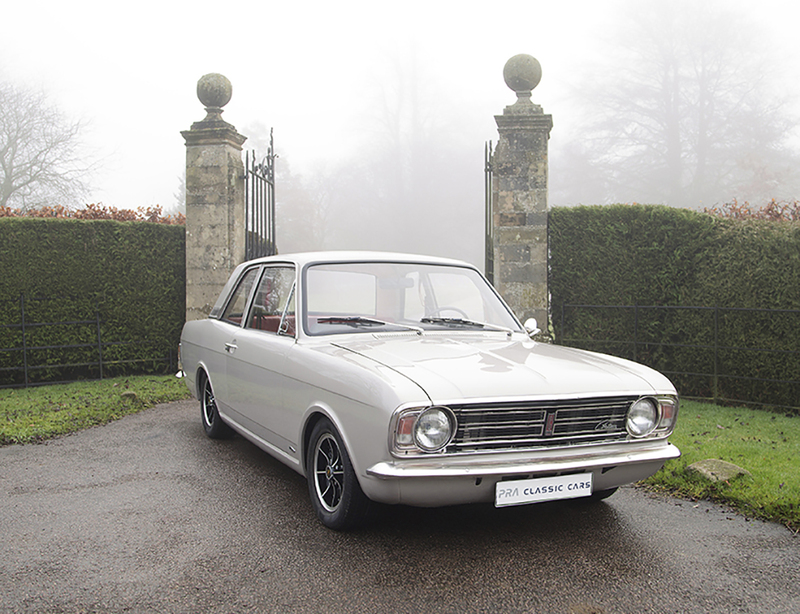 Restored to a very high standard, this striking looking Cortina is stunning and drives superbly well. 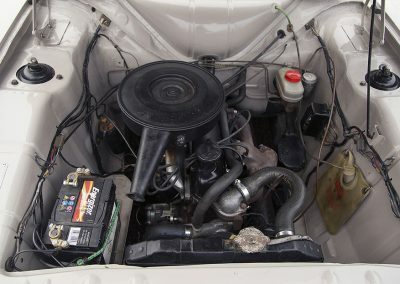 The original service booklet is present showing a Ford service history up to September 1979 showing 64747 km. 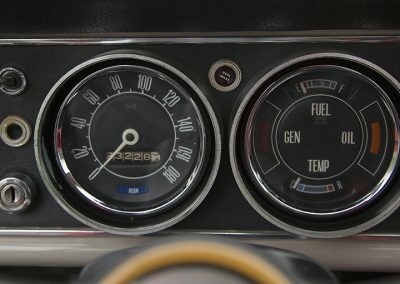 The odometer currently reads 23200 km. 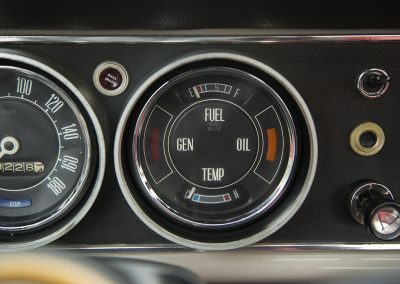 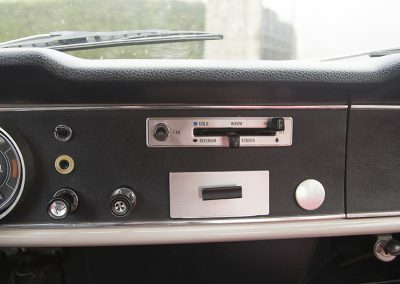 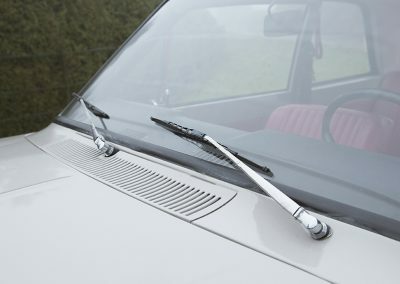 Cars of this generation did not have a hundred thousand digit, so although I cannot warrant the current mileage it is probable that the 123200 km or 77000 miles is authentic. 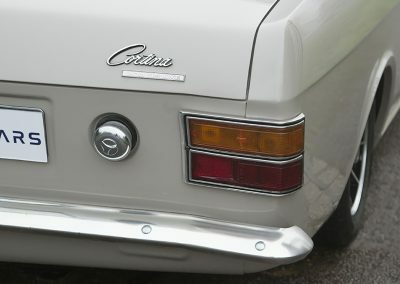 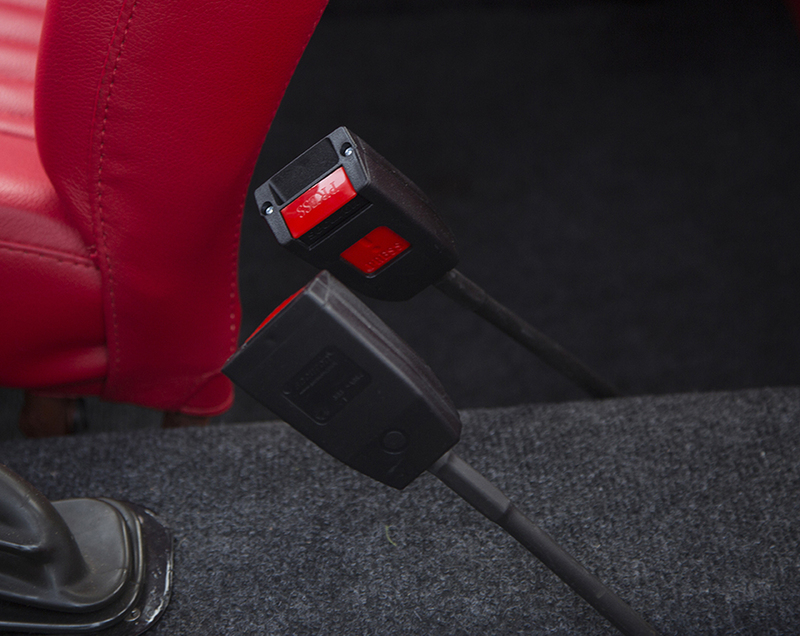 The car was registered at DVLA in the UK on the 15thJune 2016 and as the car was imported from within the EU there are no outstanding VAT or import duties to be paid. 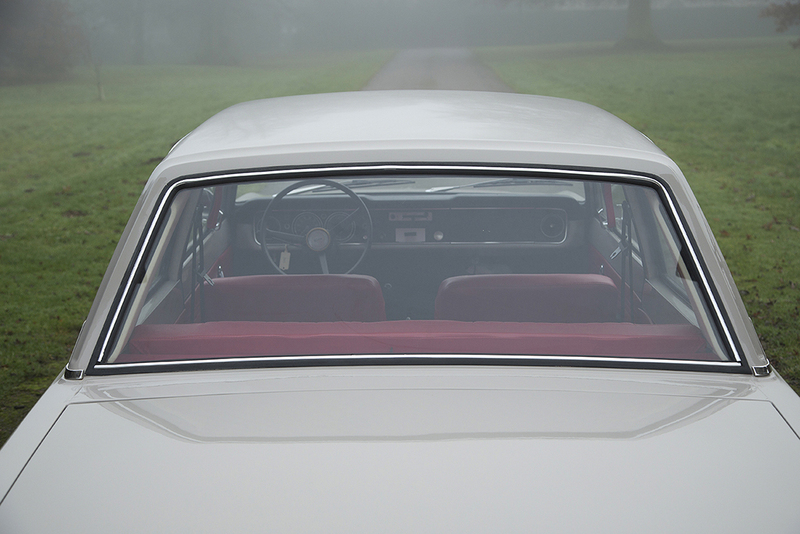 She was given a full service on the 7th November 2016 with drive belts changed as a precaution. 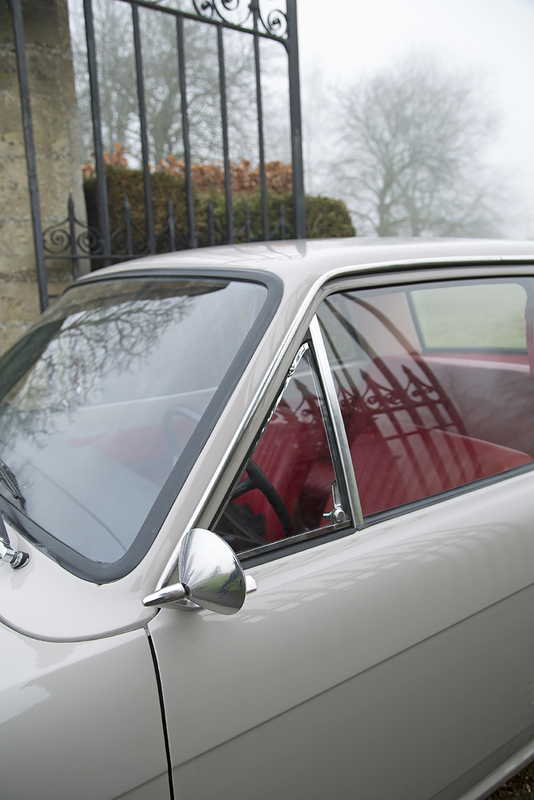 Finished in original shade Purbeck grey (code ch) and repainted to a very high standard. 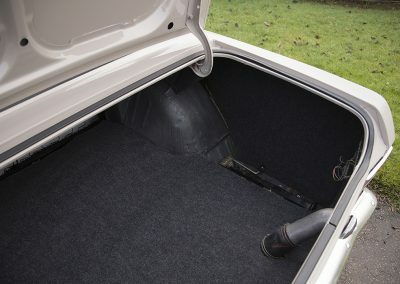 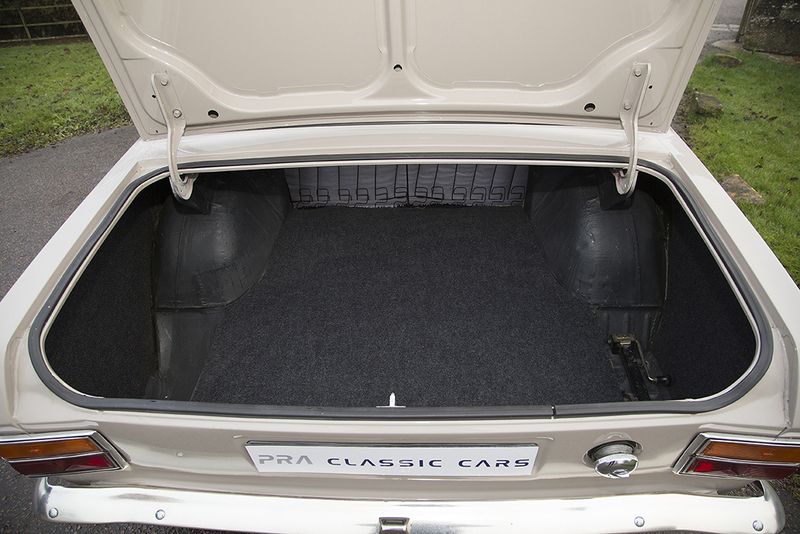 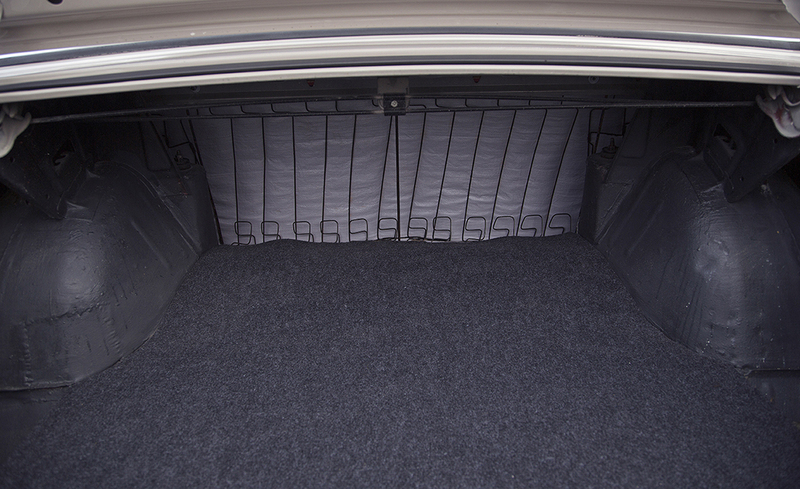 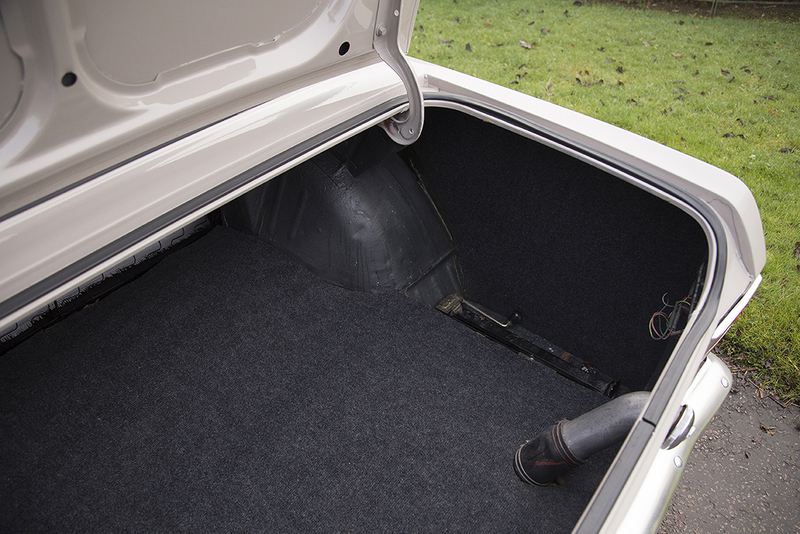 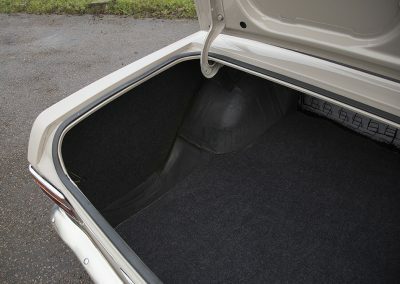 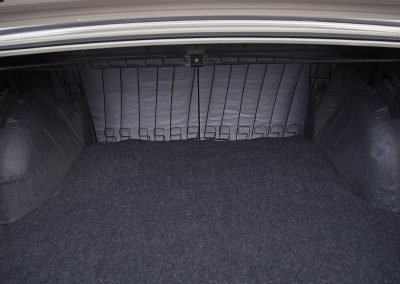 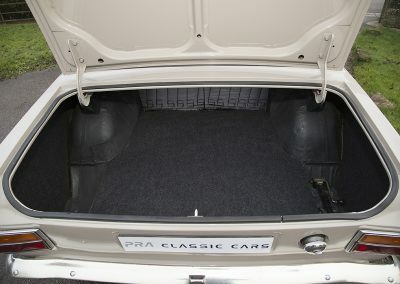 Straight shut lines with no dents and an incredibly clean engine bay and boot area which has been finished to an equally high standard. 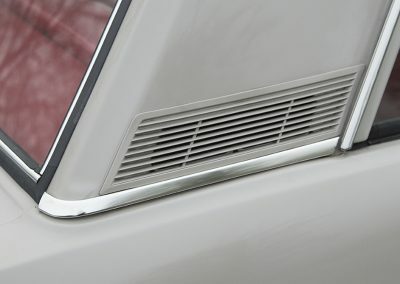 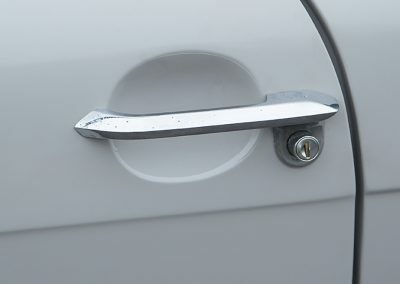 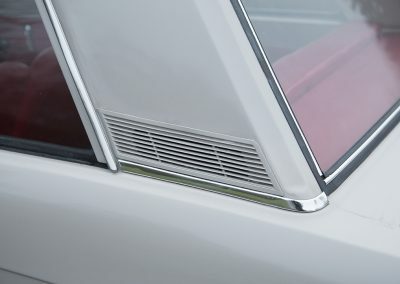 The chrome work whilst not perfect is in good condition with only minor pitting in some areas but this does not detract from the overall appearance of the car. 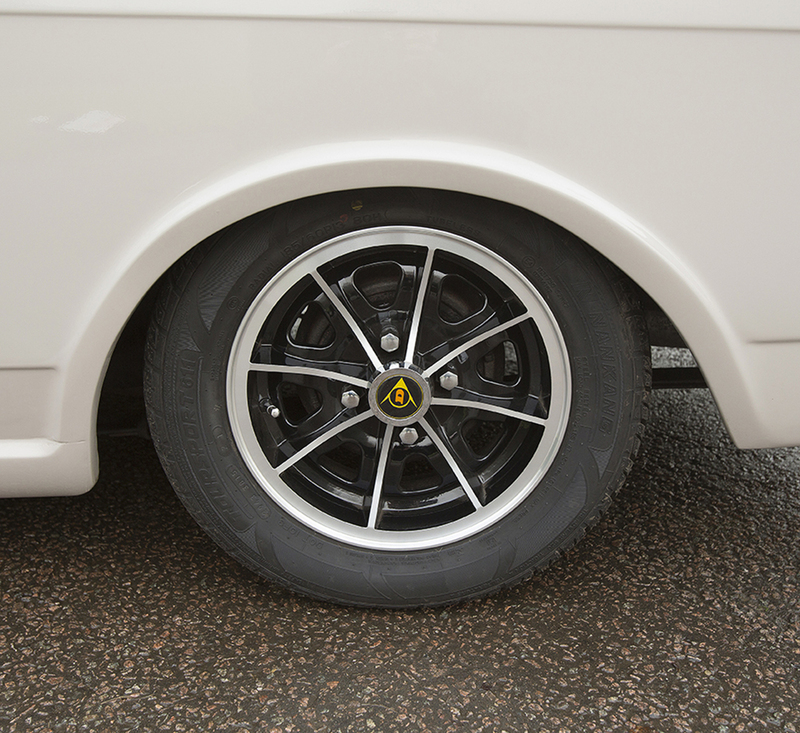 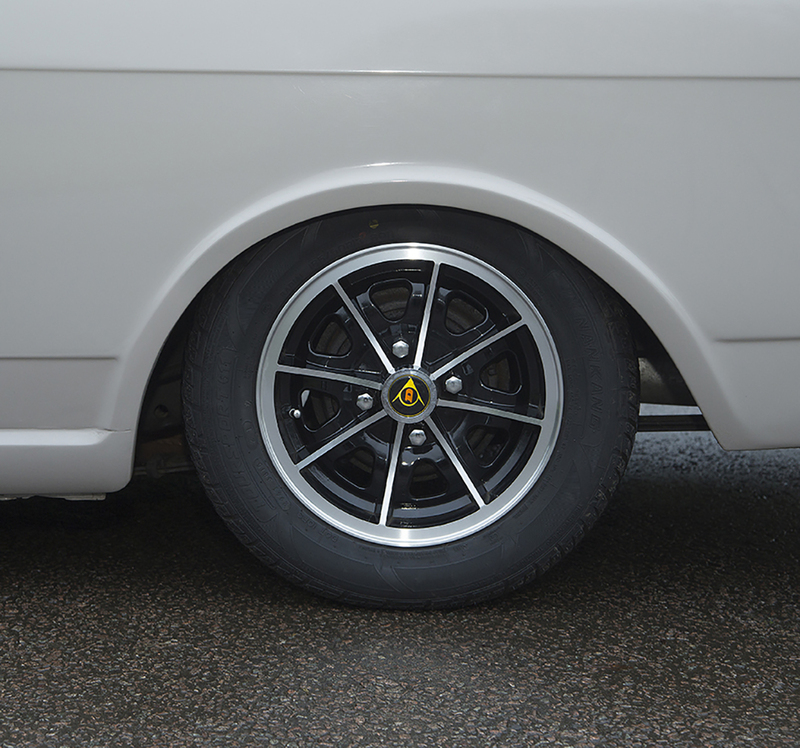 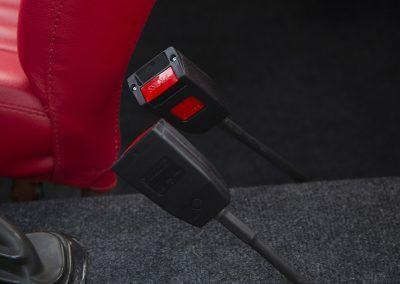 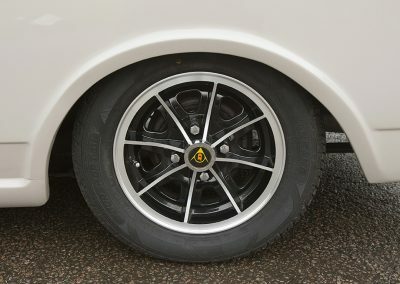 The suspension has been lowered and stiffened slightly by using “coil- overs” on the front and spacer blocks on the rear which gives a significant improvement to the handling without detriment to the ride. 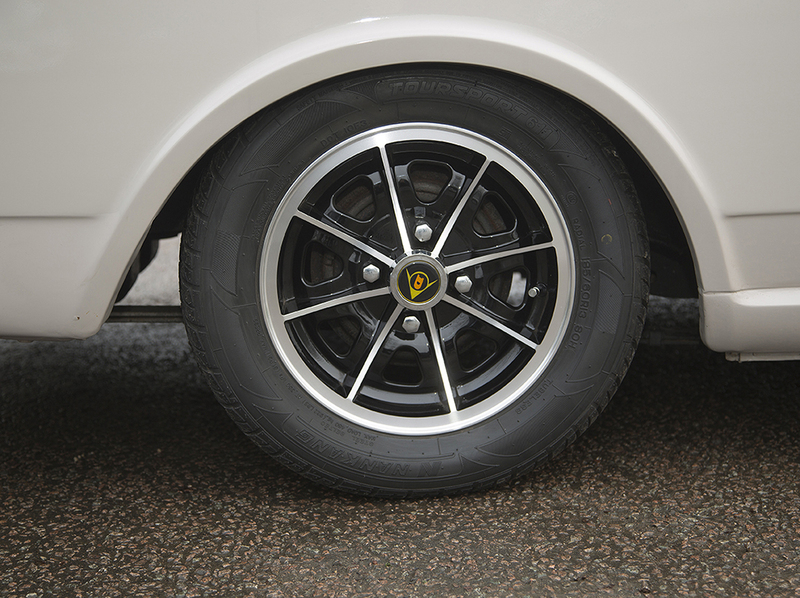 Sitting on a set of sparkling Dunlop D1 alloy wheels she looks outstanding and is ready to show or use as a daily classic. 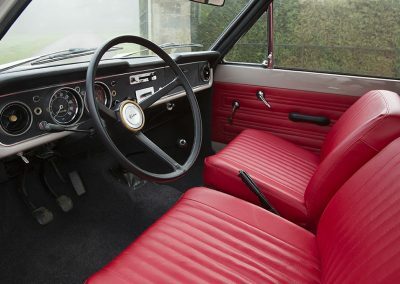 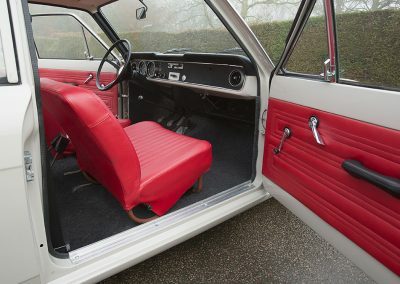 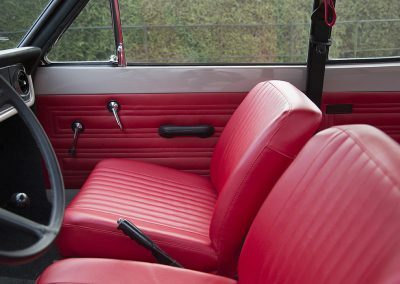 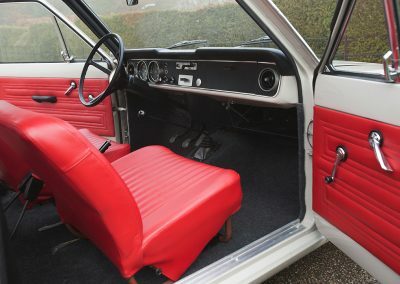 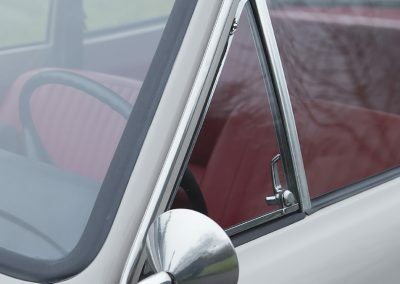 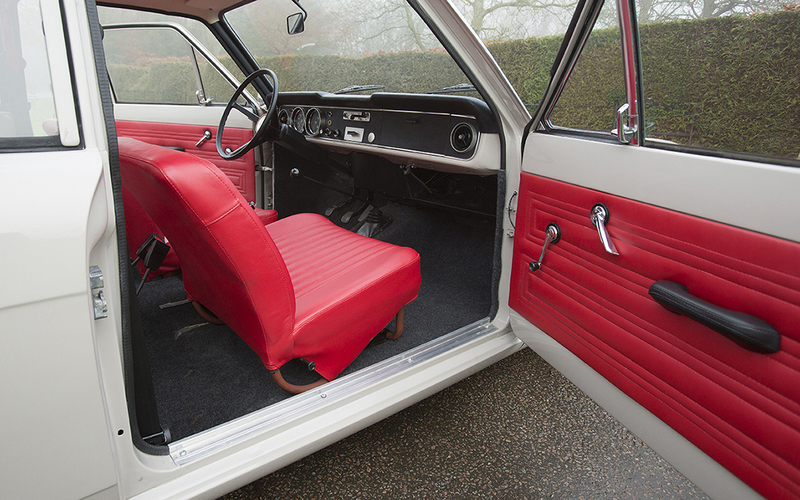 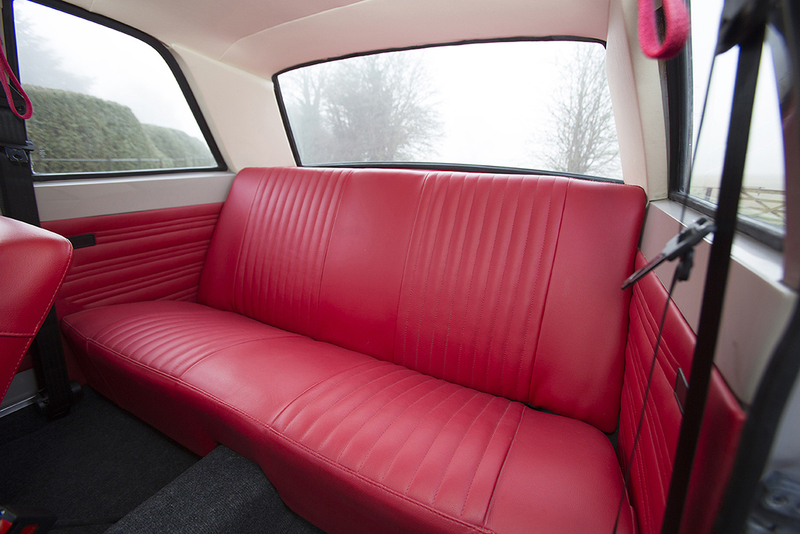 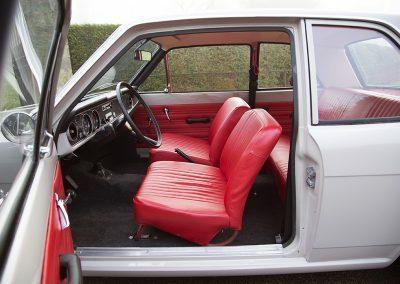 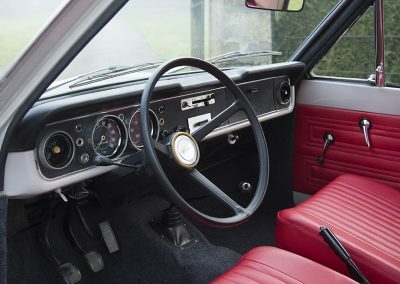 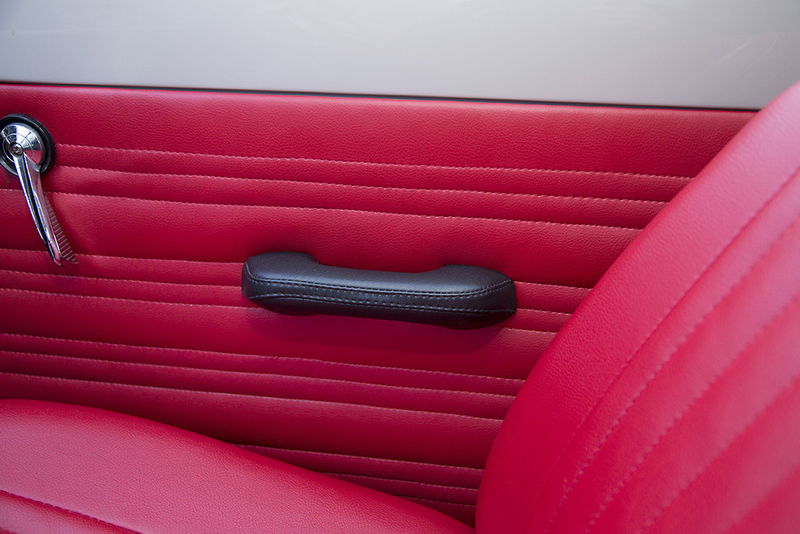 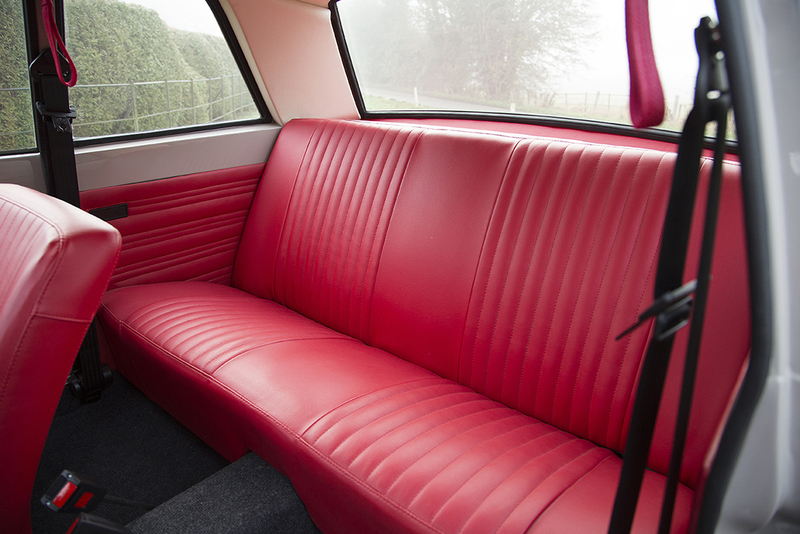 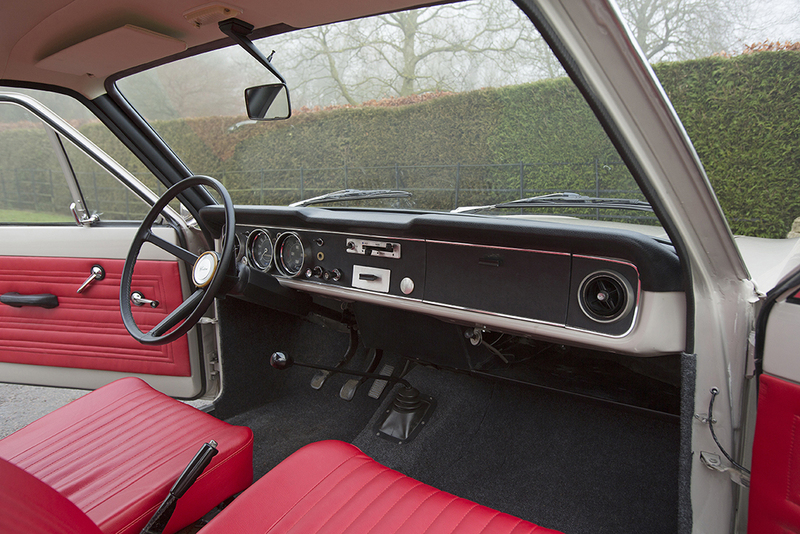 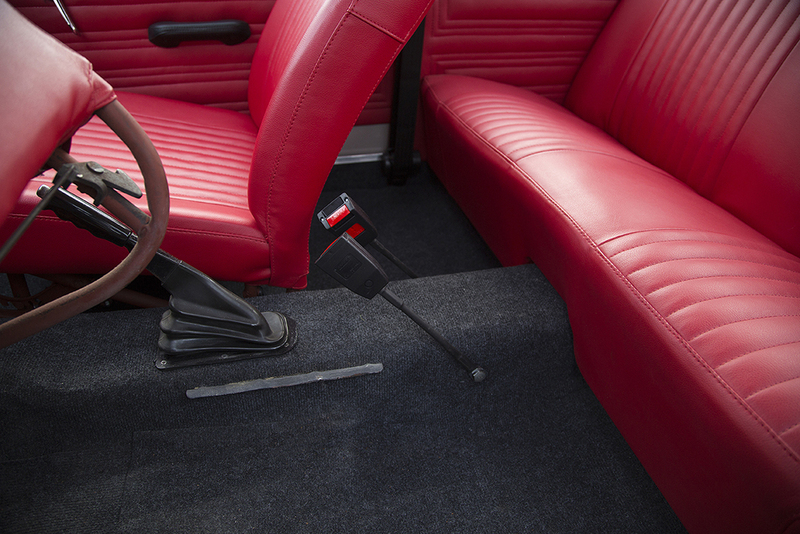 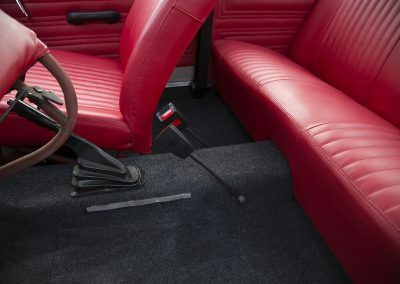 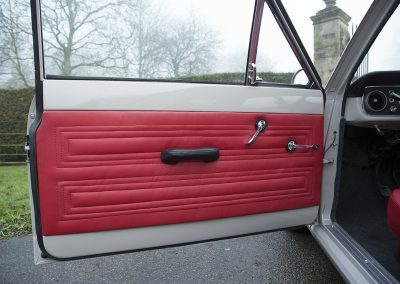 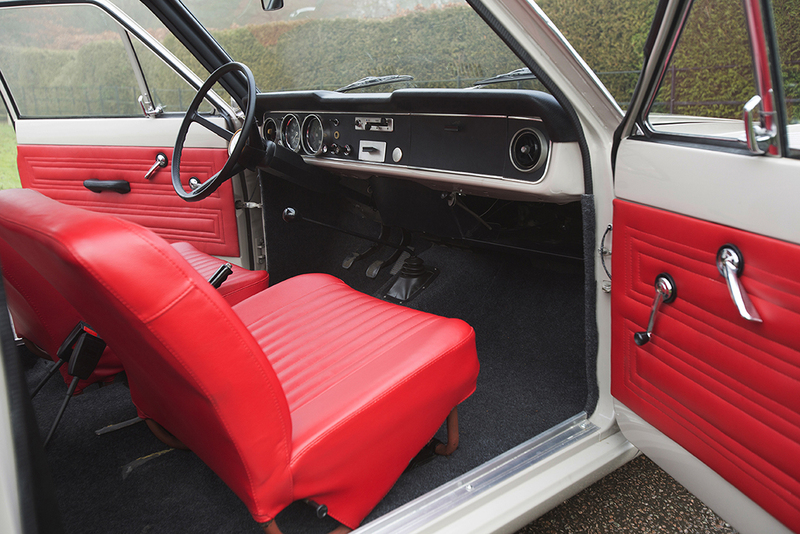 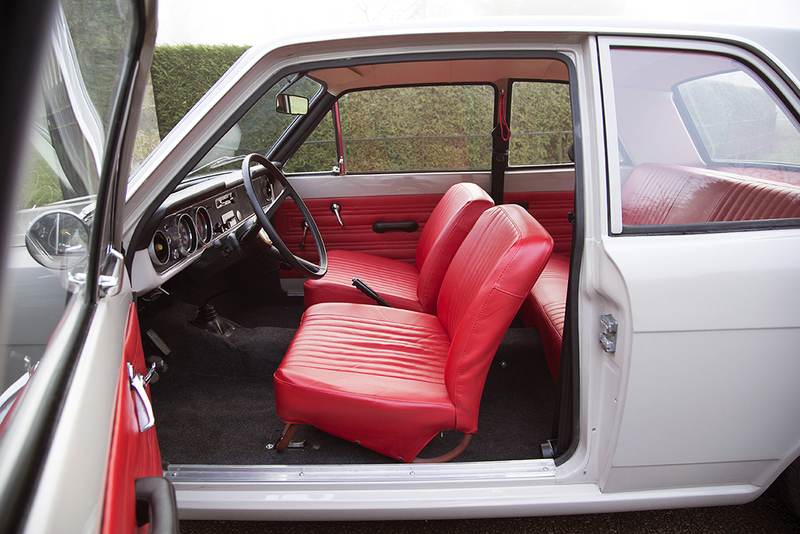 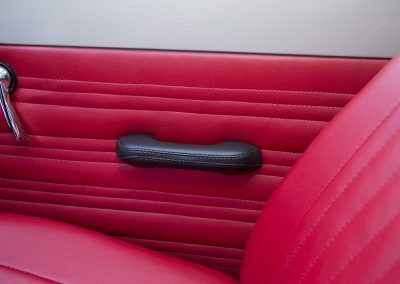 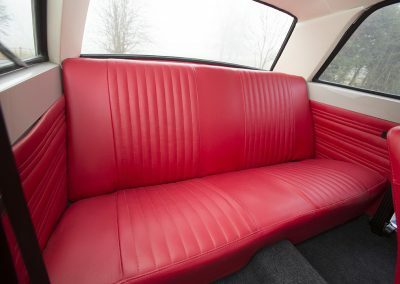 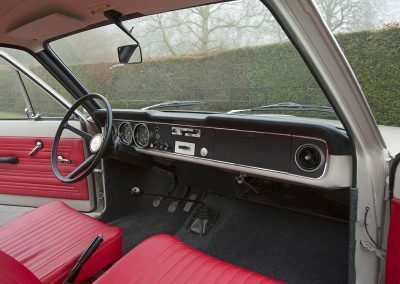 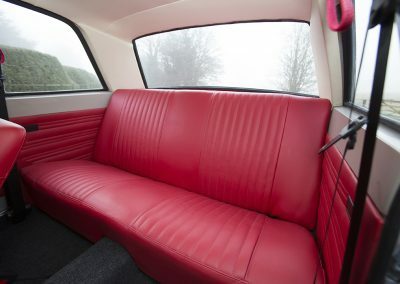 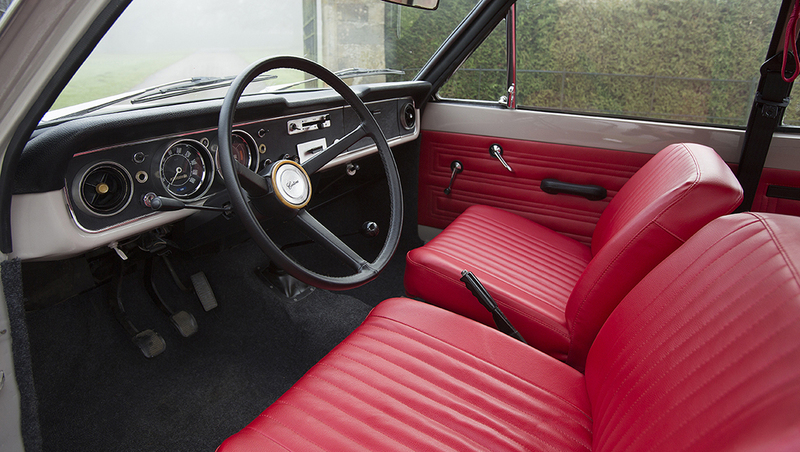 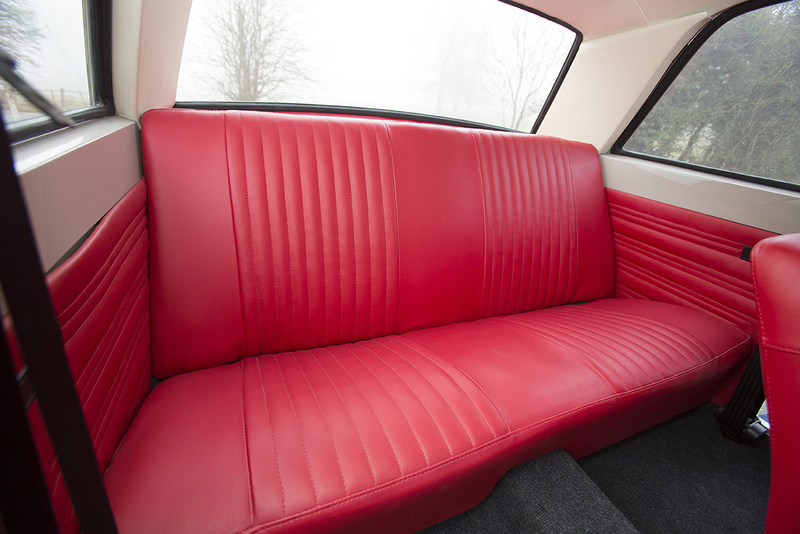 The interior has been re trimmed in its original Ravenna red (code B965) with matching door cards and black instrument cowl and looks very striking with a leather 3 spoke steering wheel. 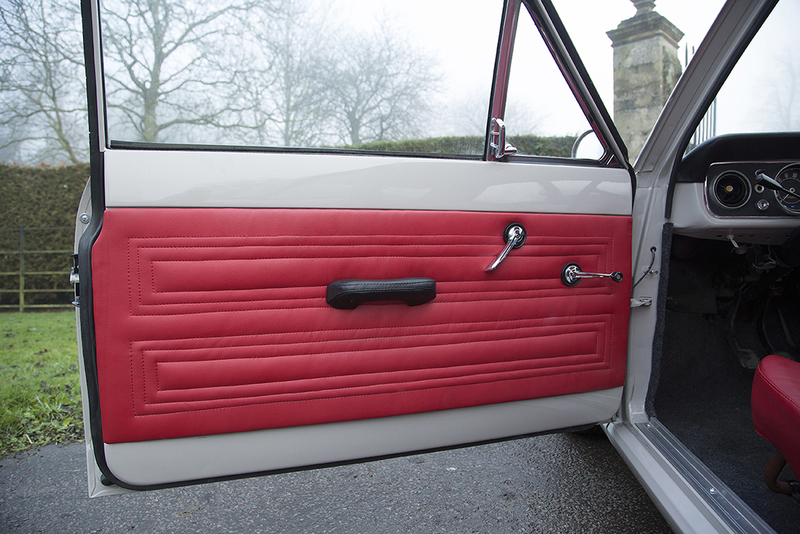 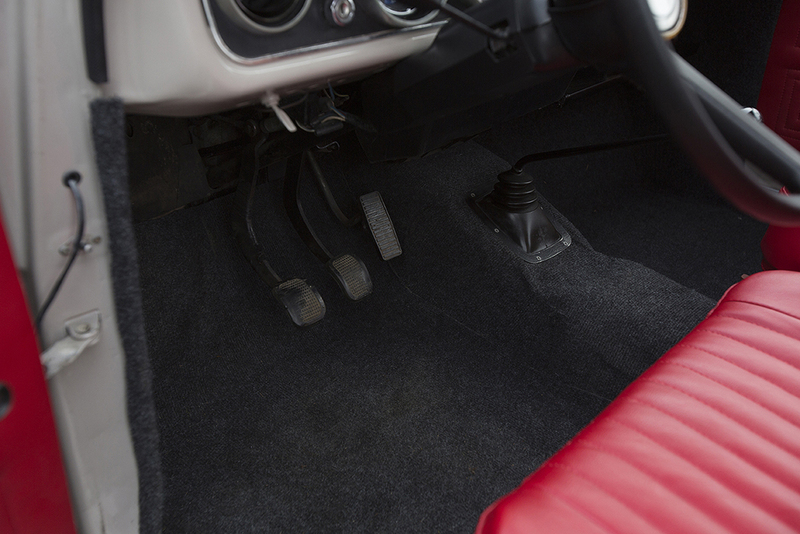 New matching red carpets set the interior off and are a beautiful combination with the Purbeck grey exterior. 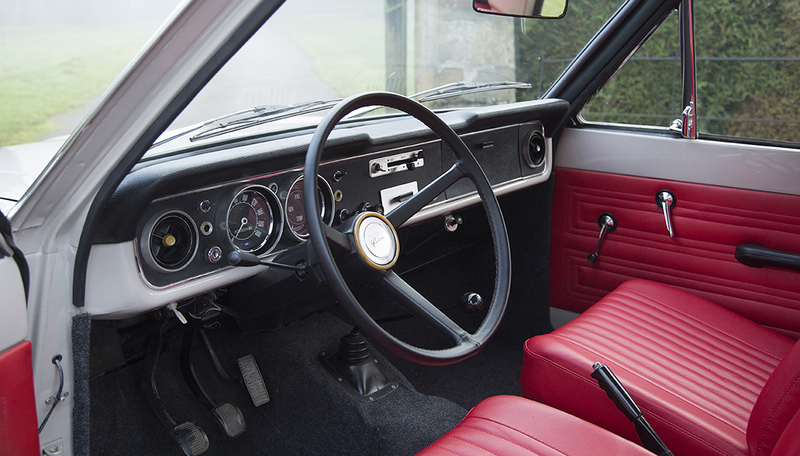 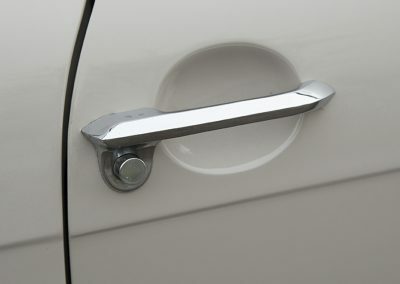 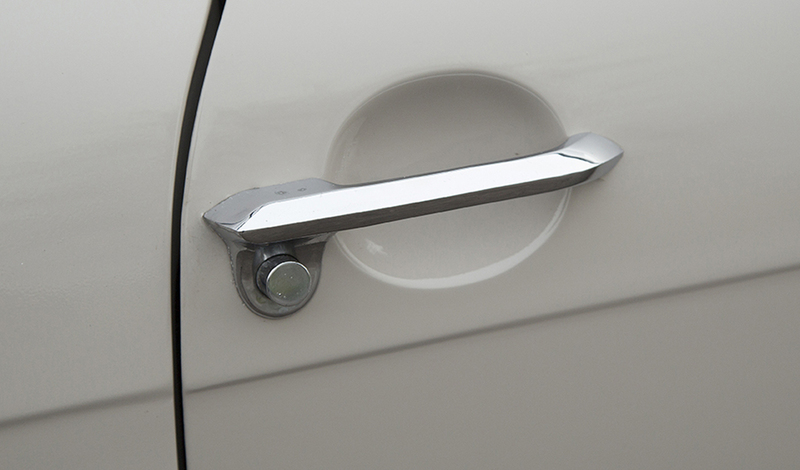 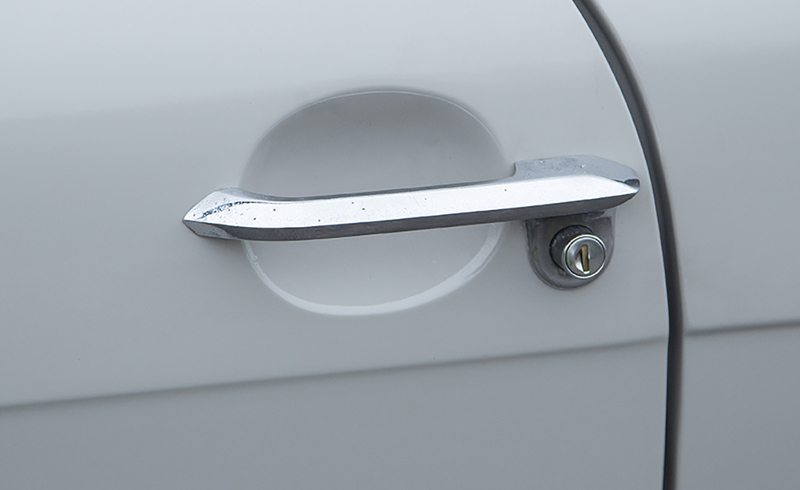 I have had fitted front inertia reel seat belts which are genuine period parts but give extra safety and security. 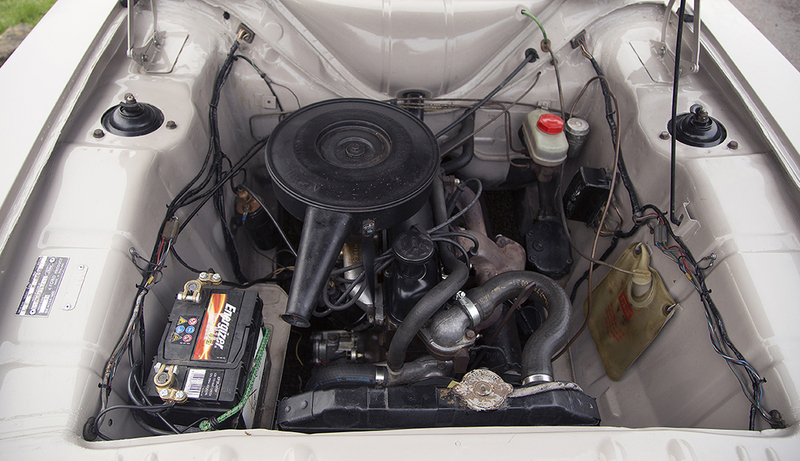 The 1298cc engine is the revised crossflow design with the new cylinder head making it more efficient and smoother. 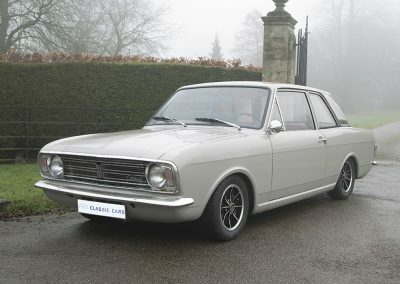 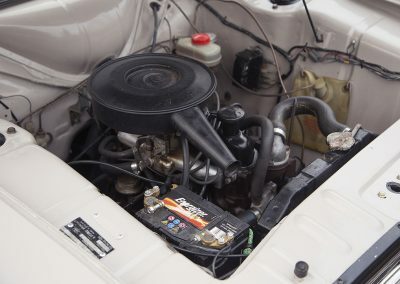 This was launched for the 1968 model year and produces 50 BHP and ample torque for this relatively light car weighing in at a modest 857 kg. 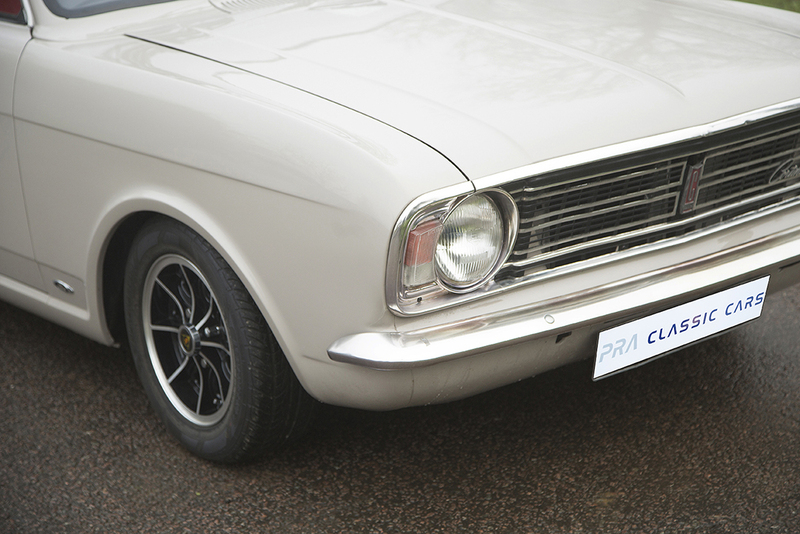 She has ample performance to keep up with modern traffic. 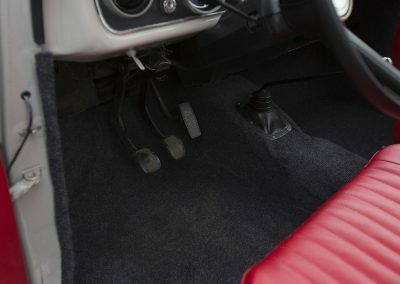 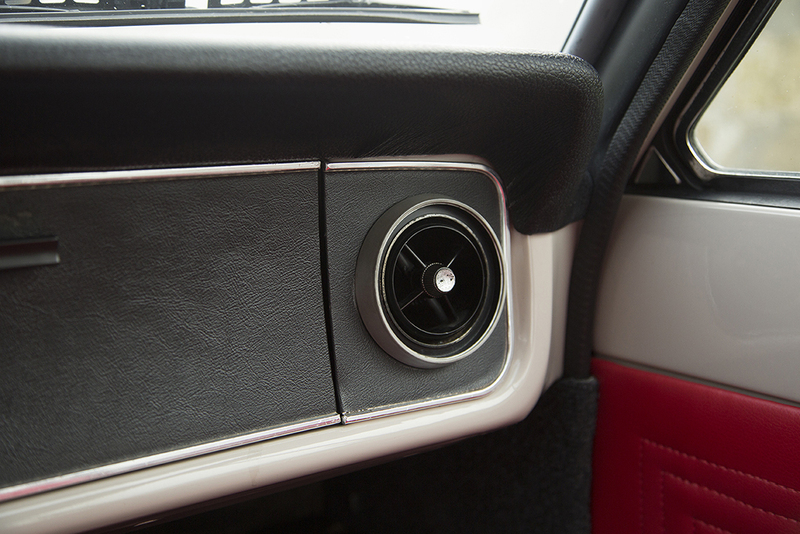 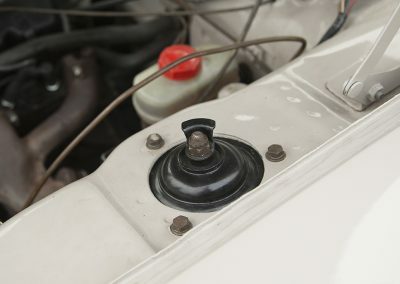 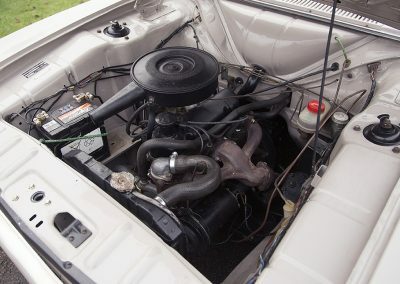 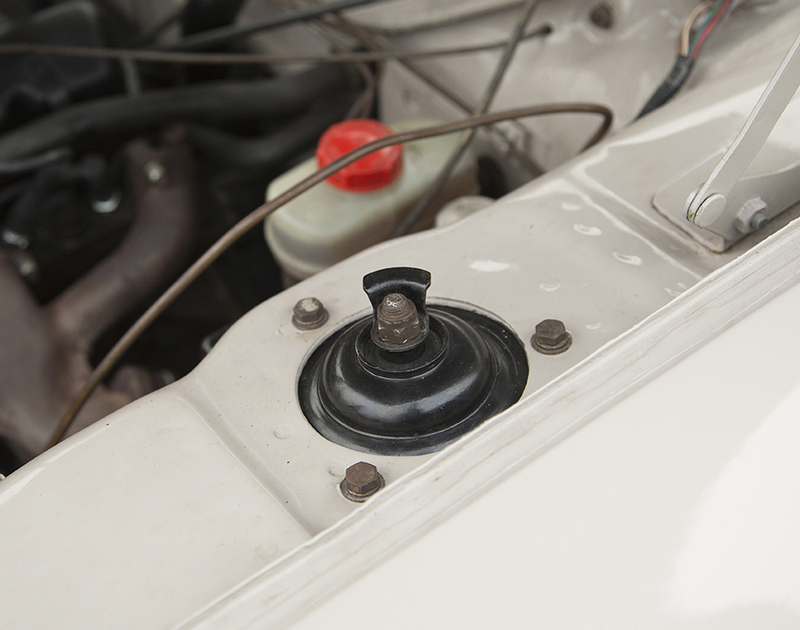 The gearbox is a 4 speed fully synchronised unit. 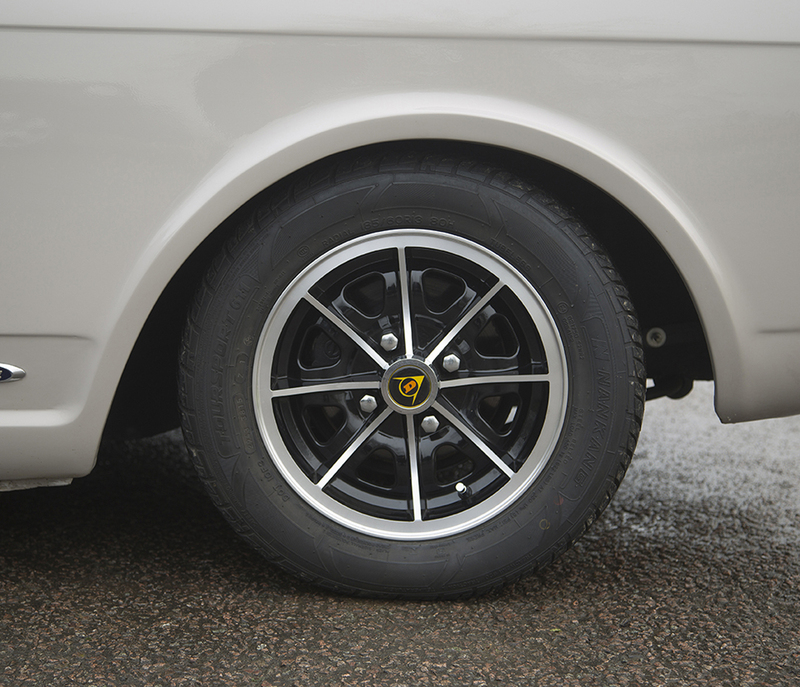 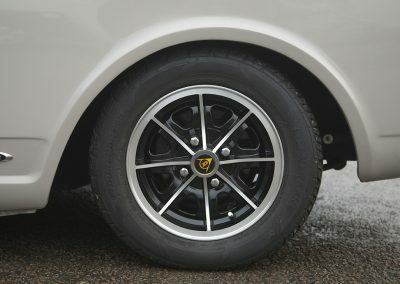 What appears to be new period Dunlop D1 Sport alloy wheels with nearly new Nankang Toursport 185/60/13r radial tyres. 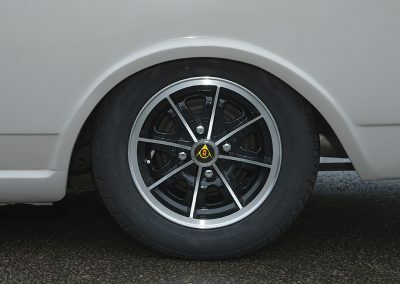 The brakes are front discs with rear drums and they pull the car up well and straight. 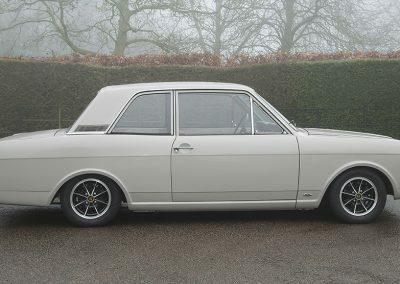 I have driven the car over 100 miles and she has received many admiring glances and I am sure will bring hours of pleasure to her new owner.